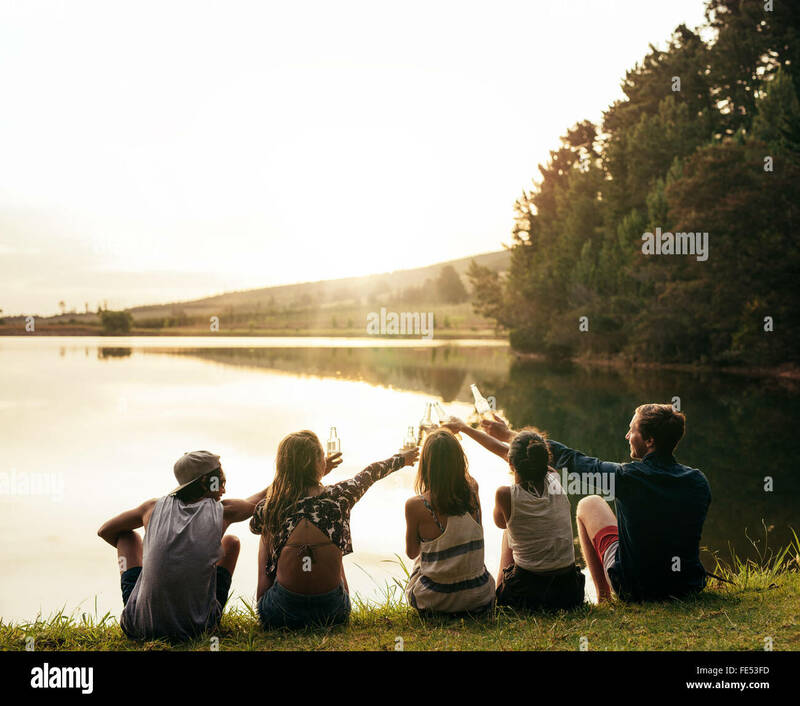 Group of young people sitting in a row at a lake. 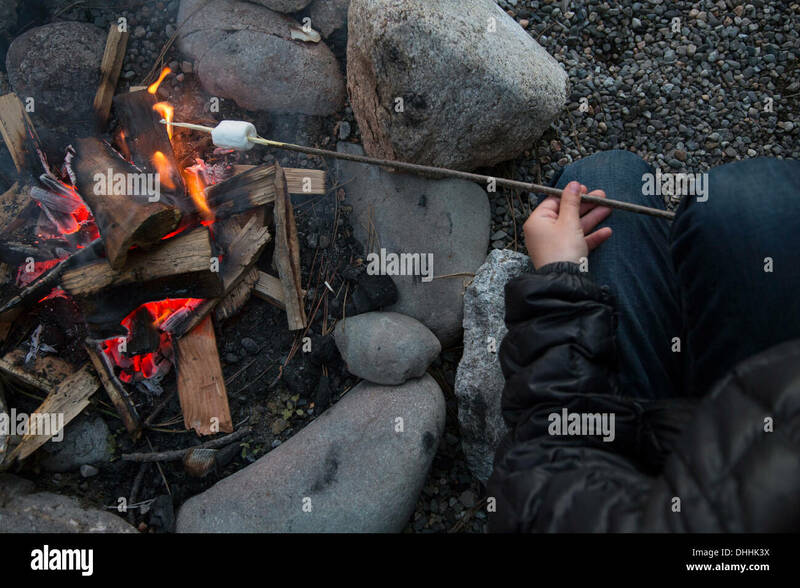 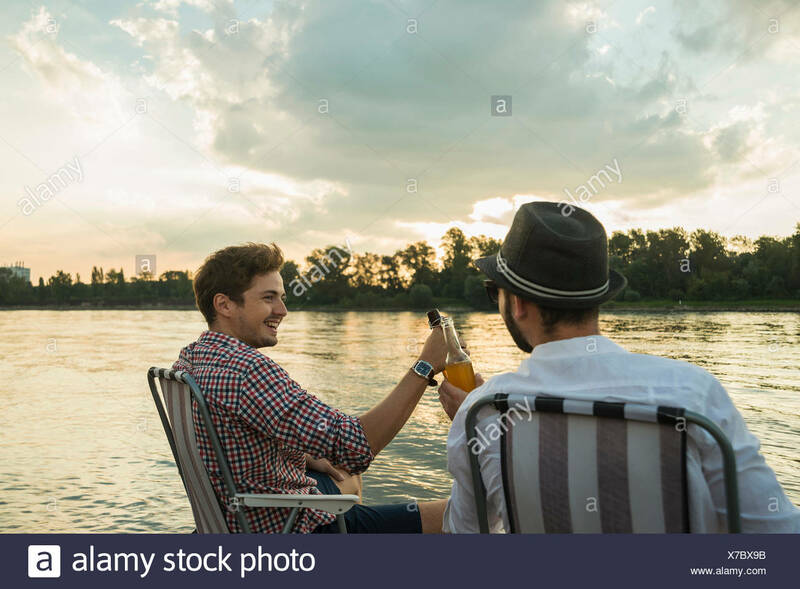 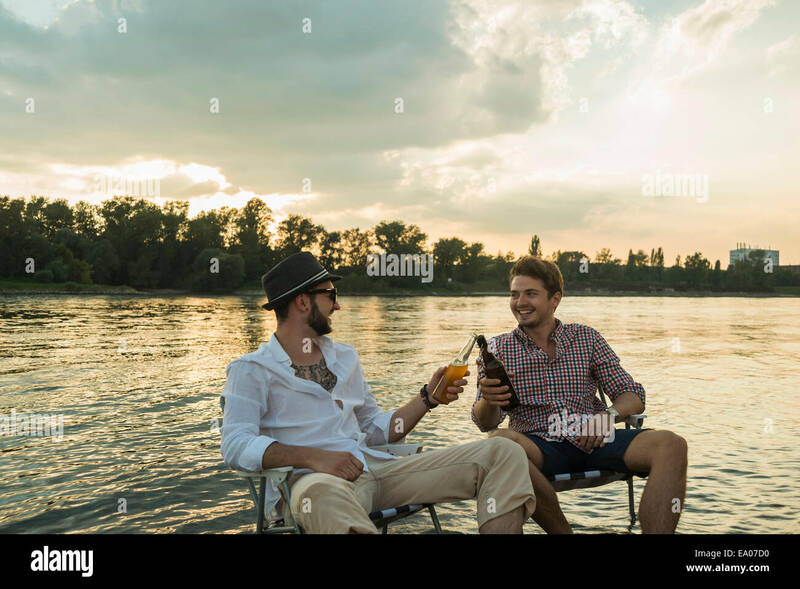 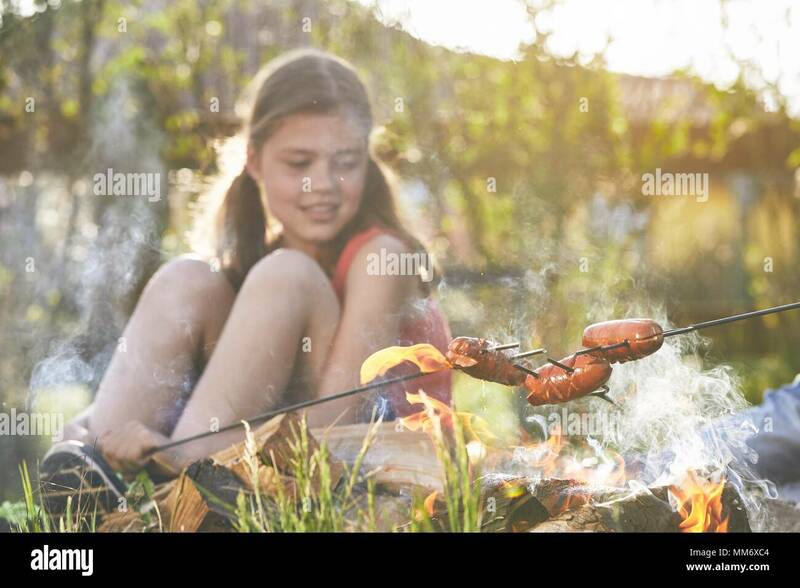 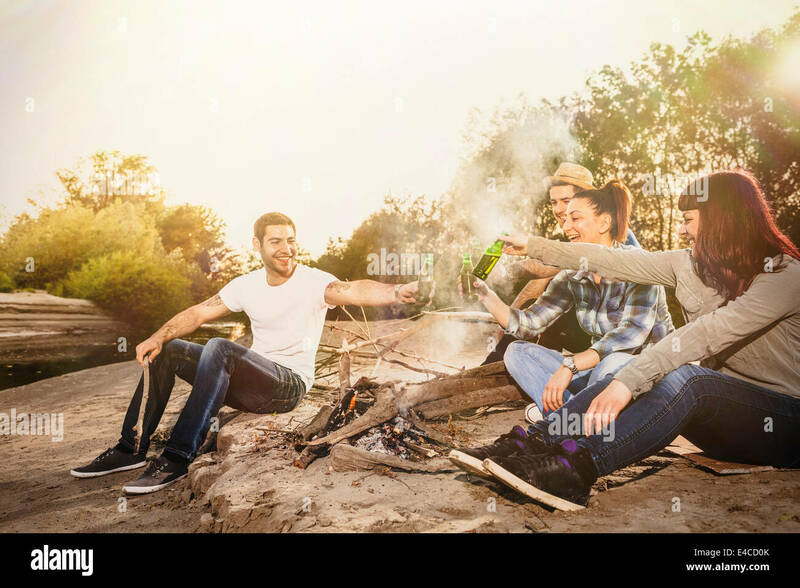 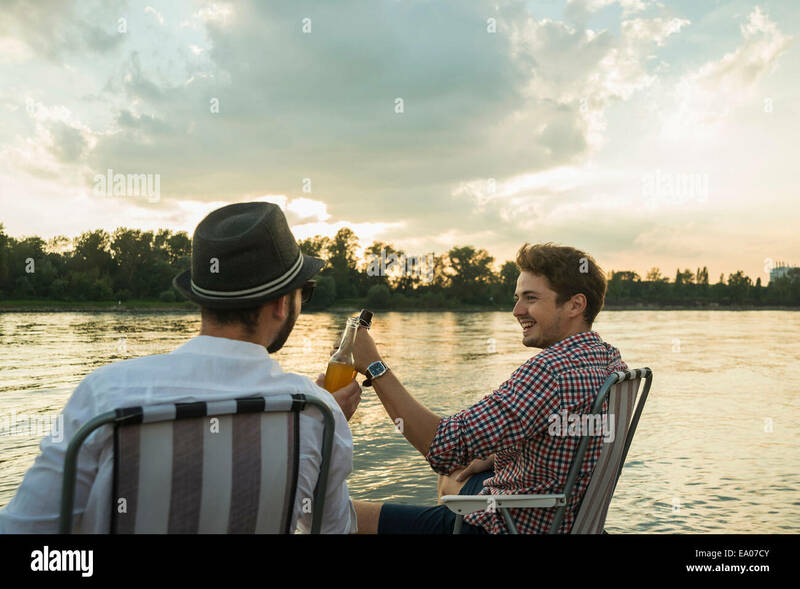 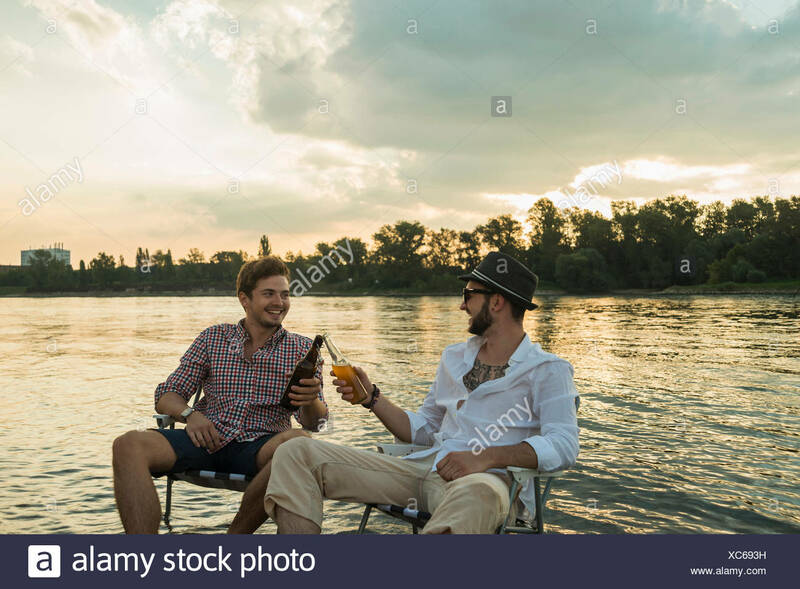 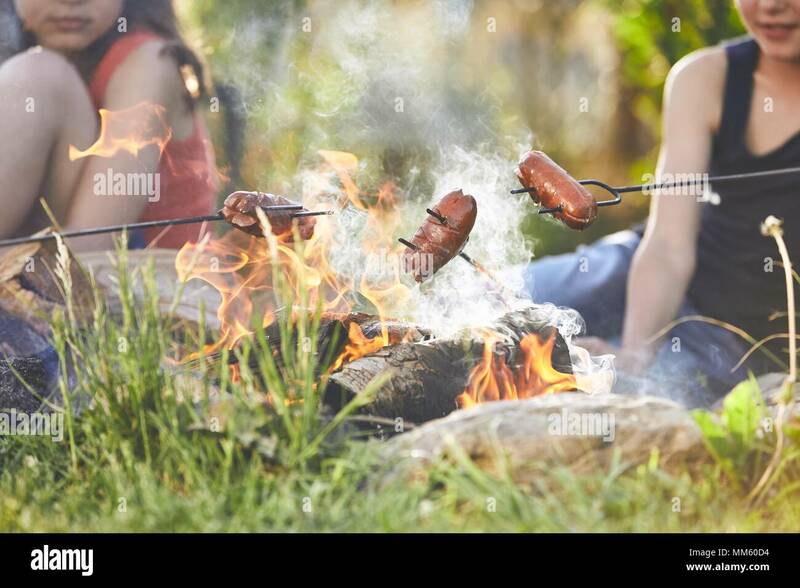 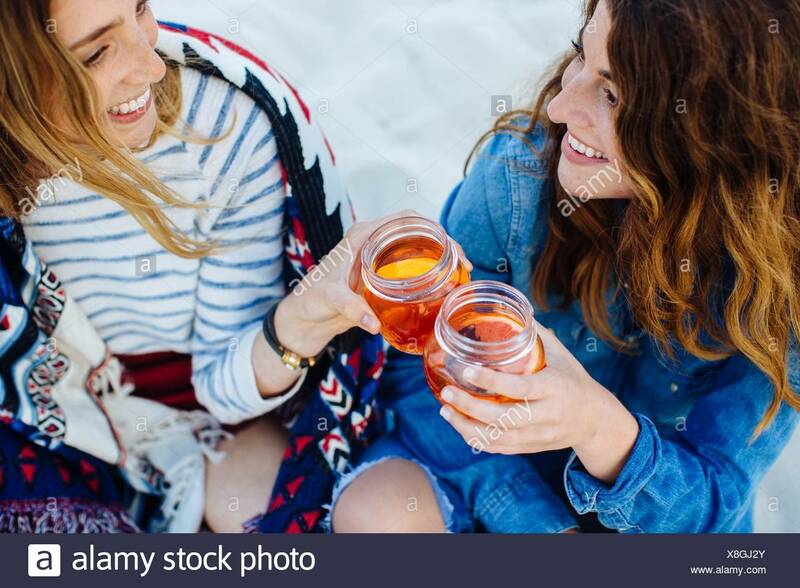 Young friends toasting and celebrating with beers at the lake. 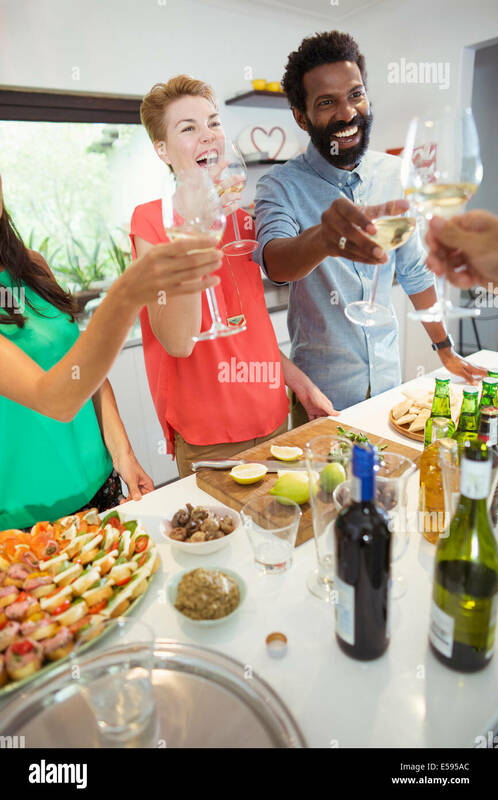 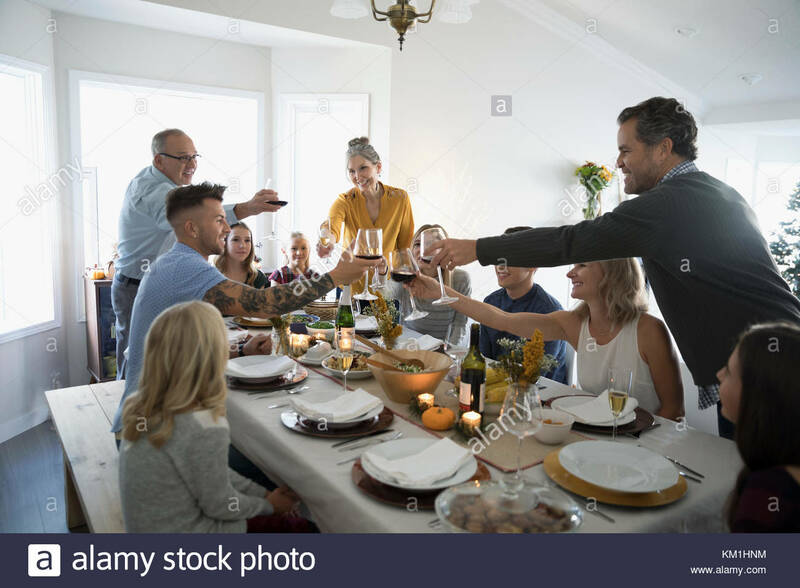 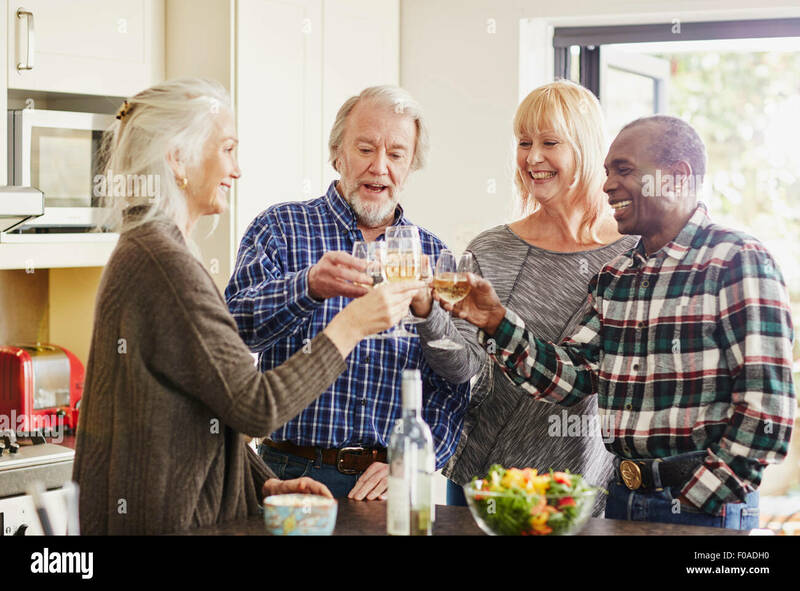 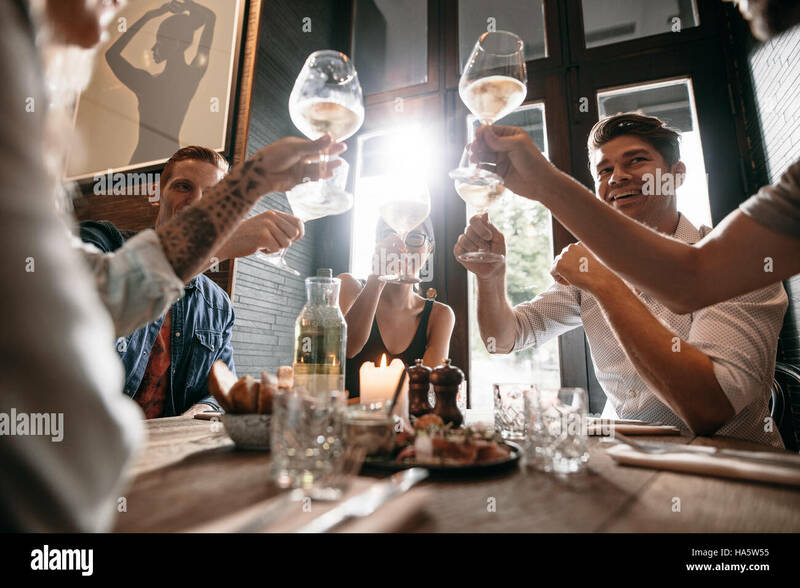 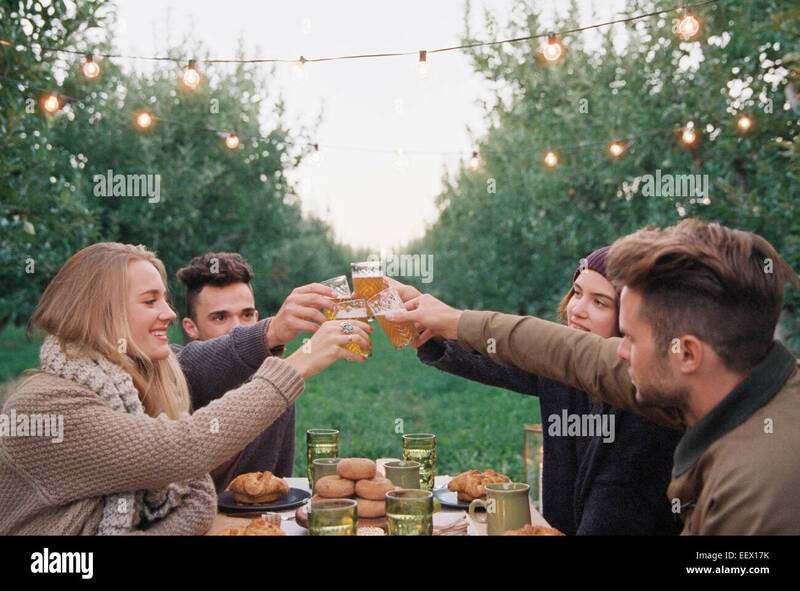 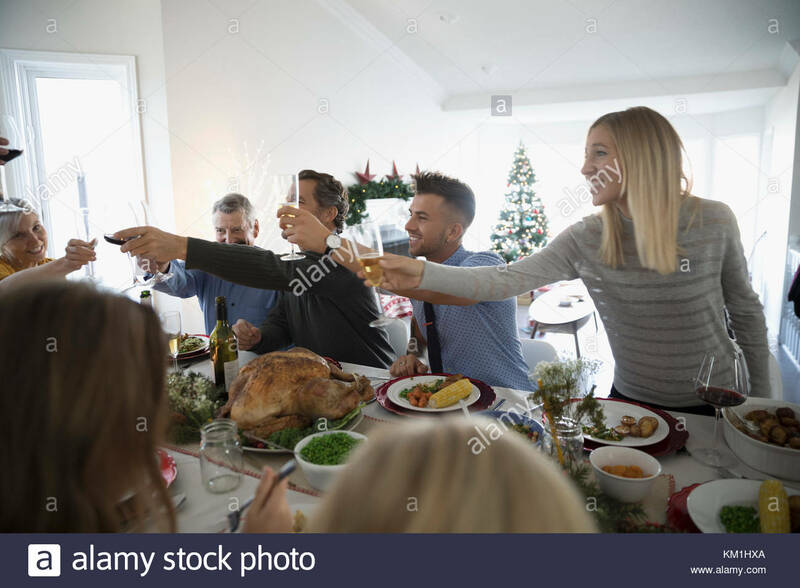 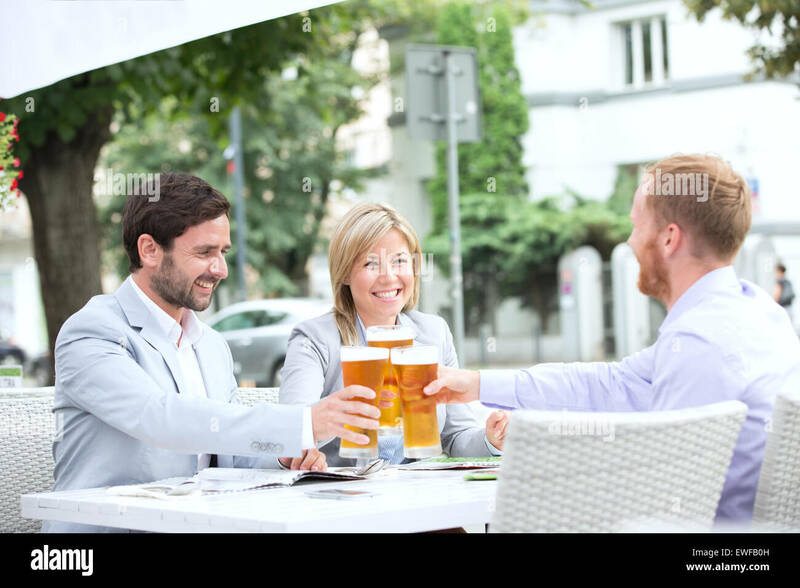 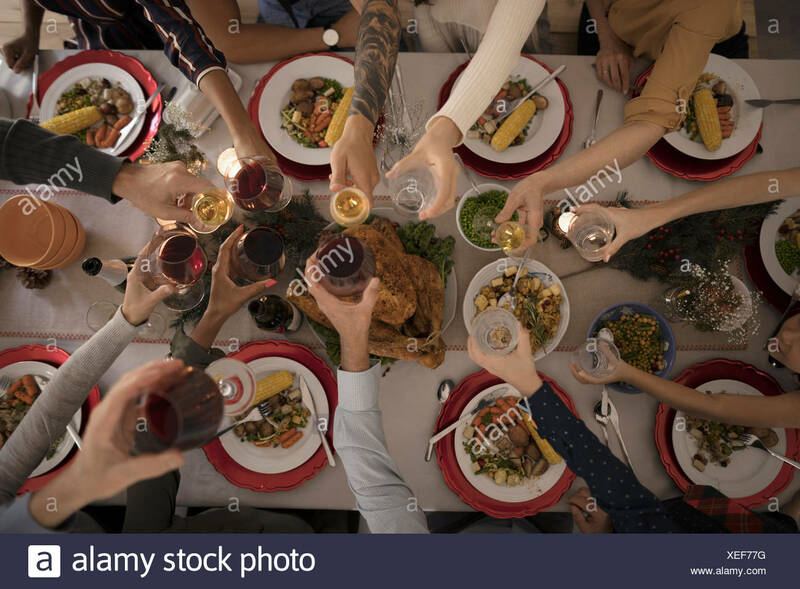 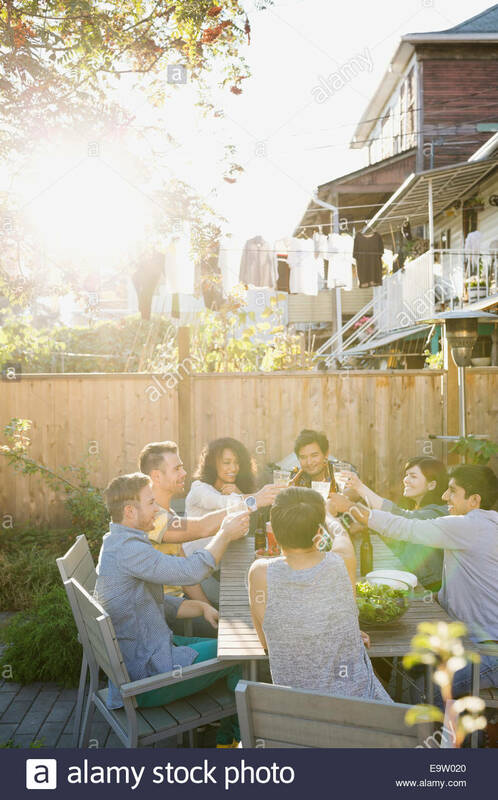 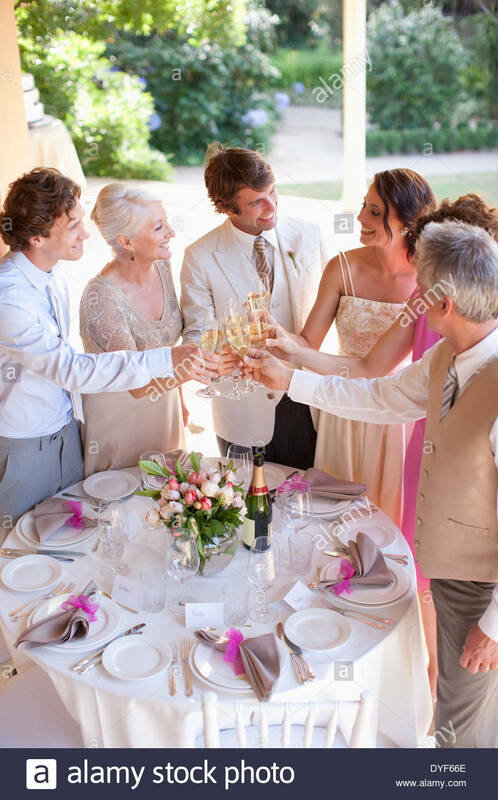 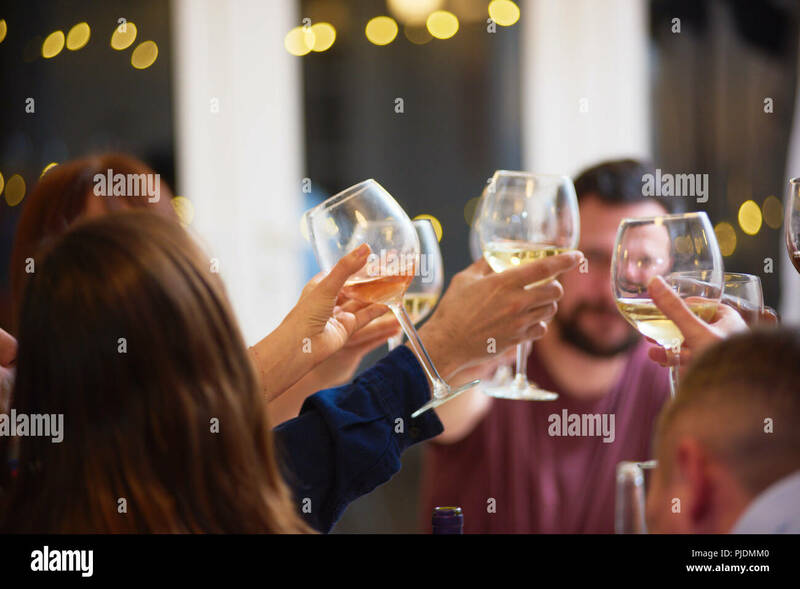 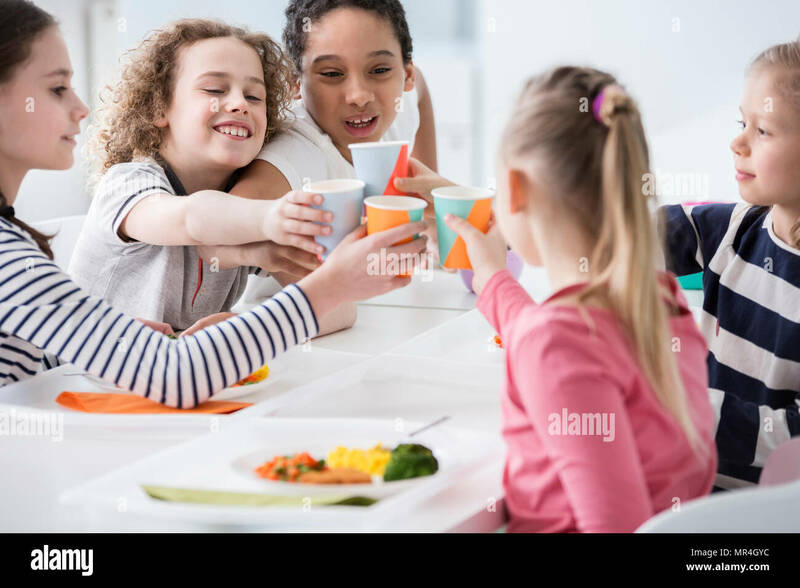 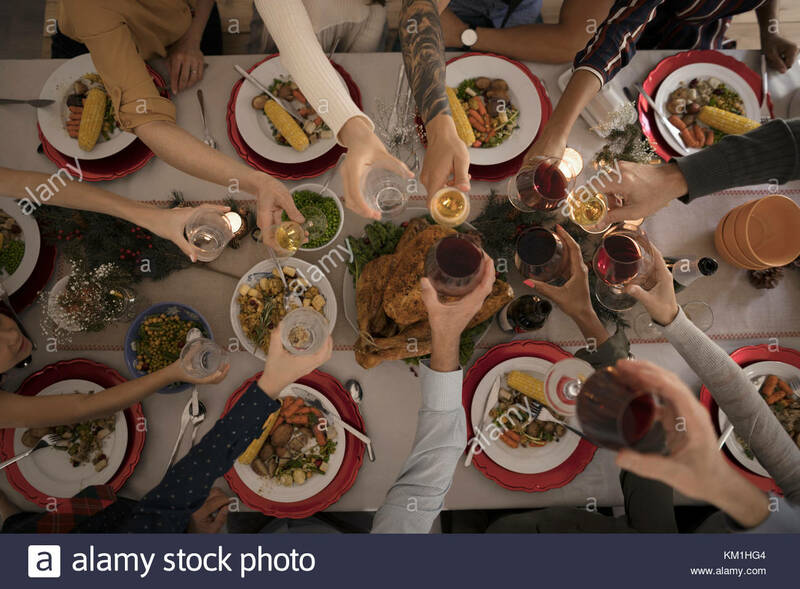 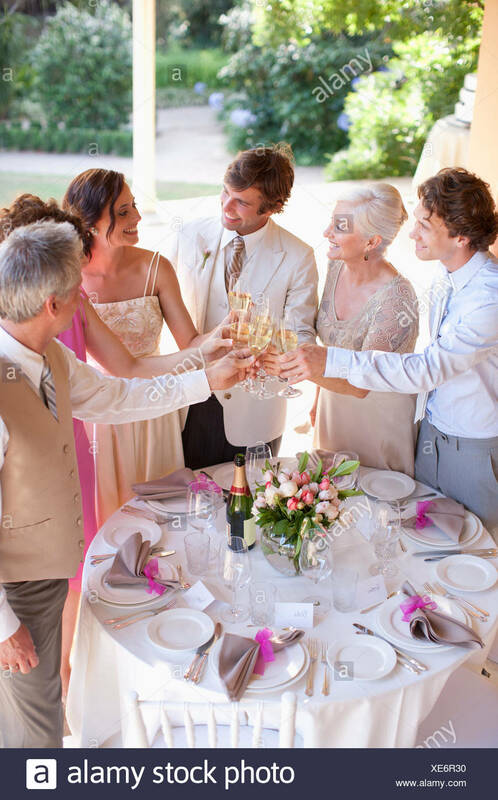 Group of young people making a toast at restaurant. 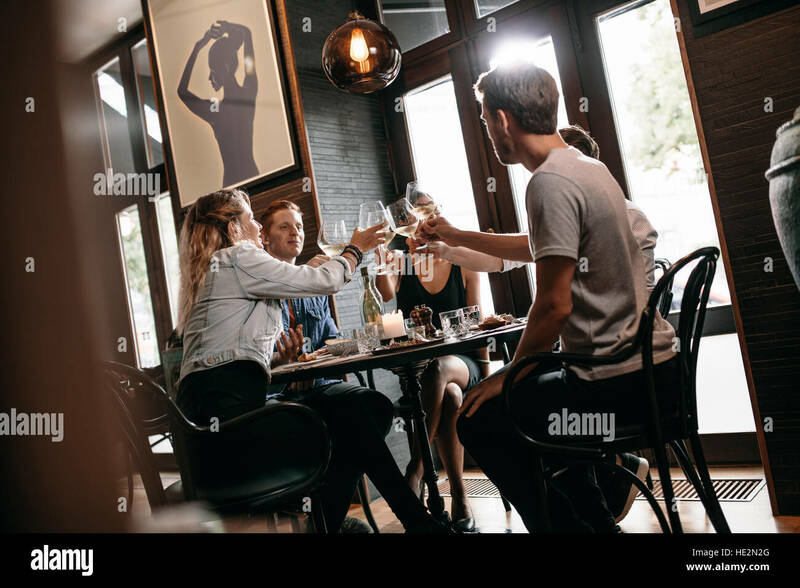 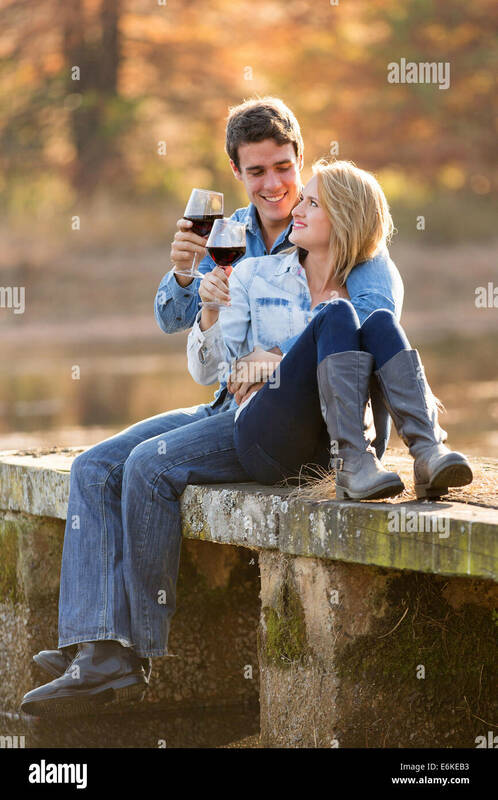 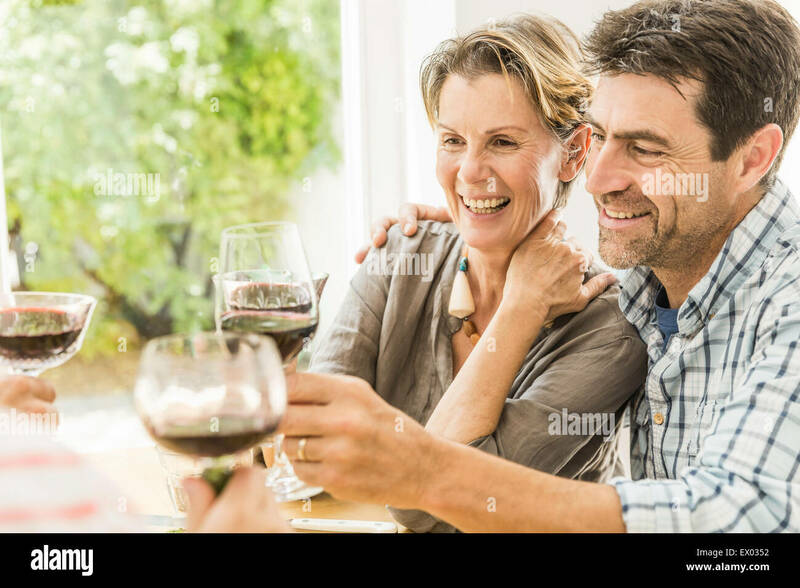 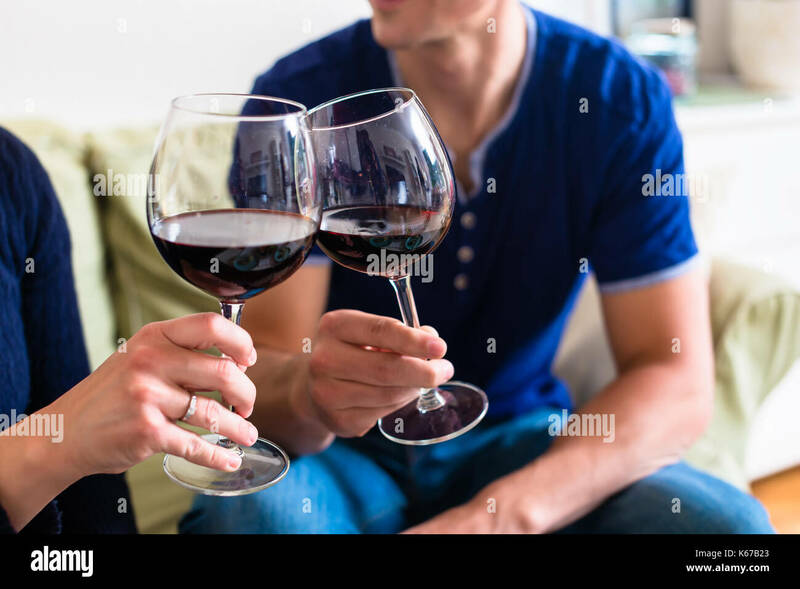 Men and women sitting at a table in cafe and toasting wine. 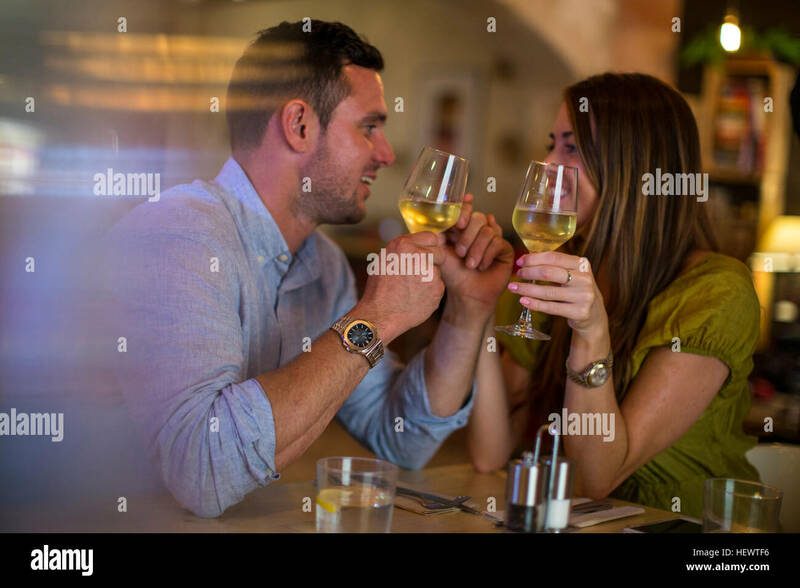 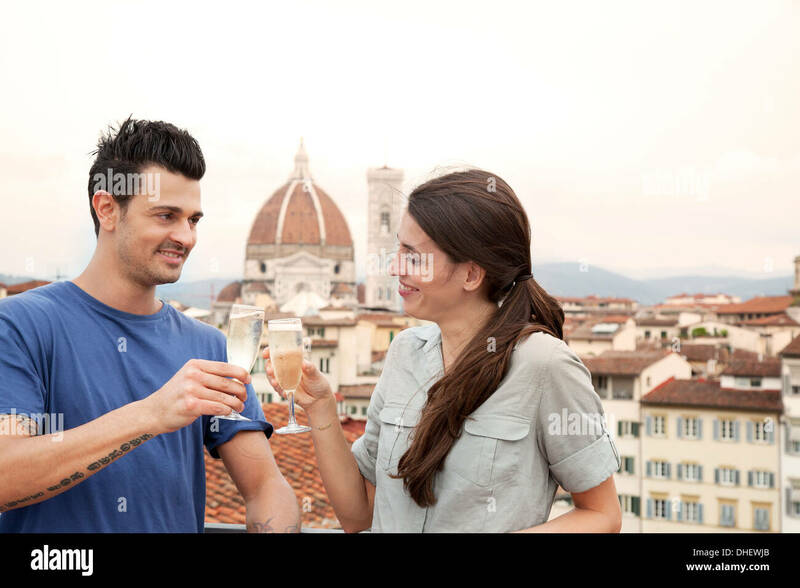 Young man and woman sitting at table and toasting drinks at restaurant. 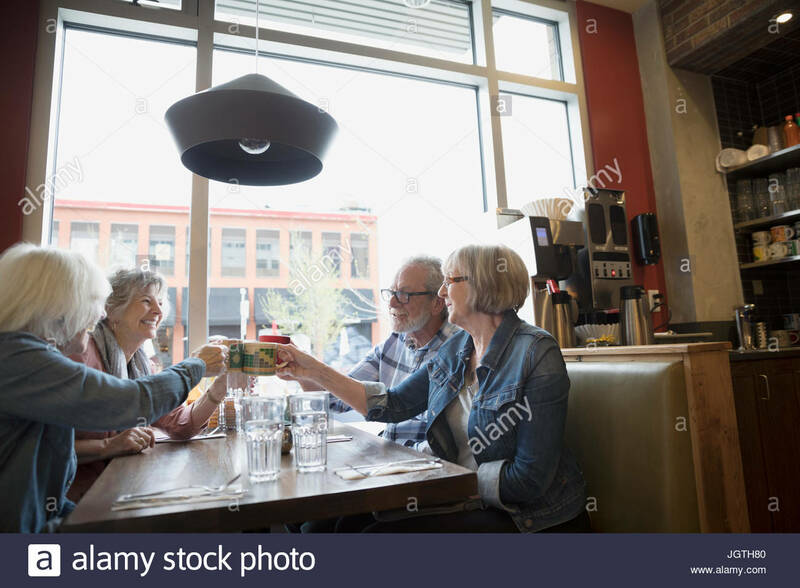 Group of friends toasting wine at cafe. 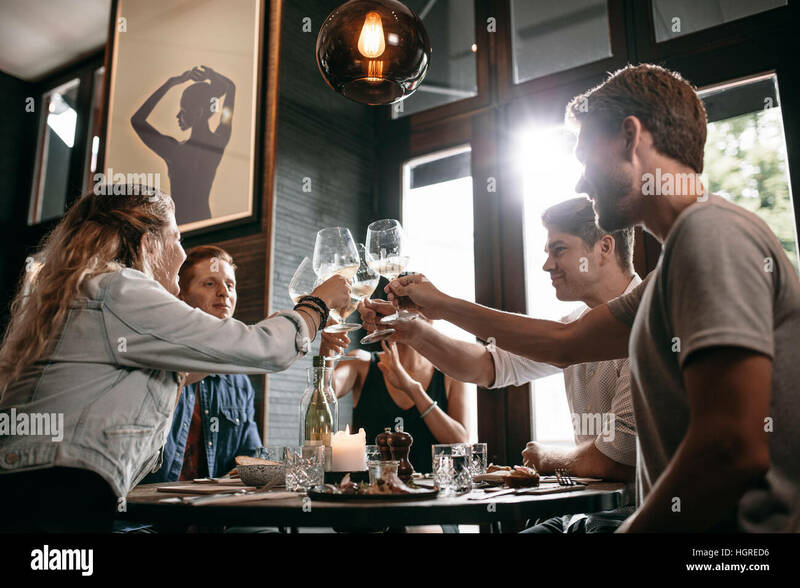 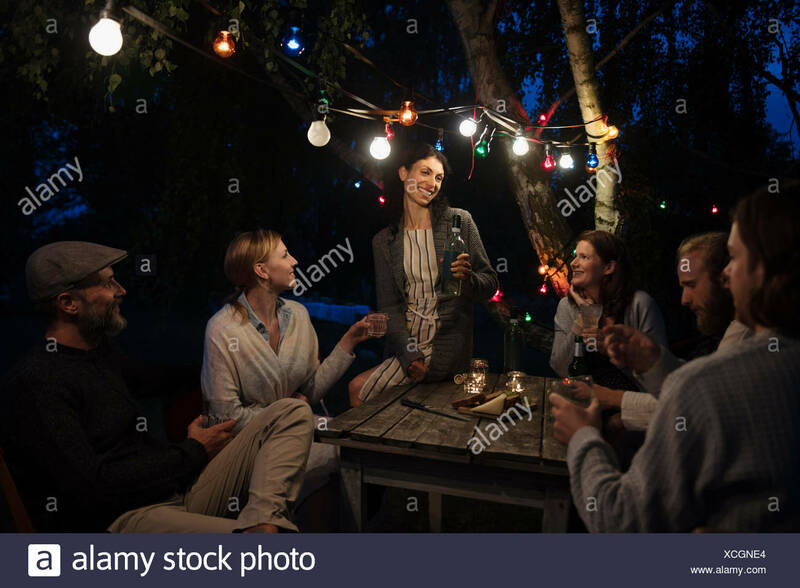 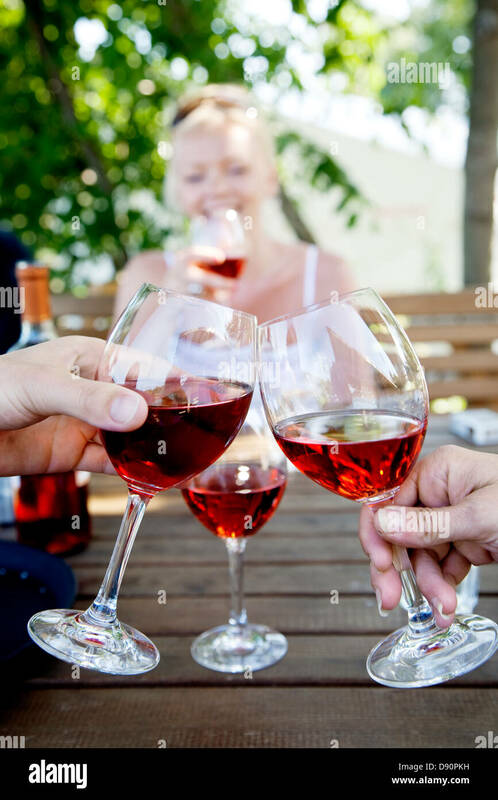 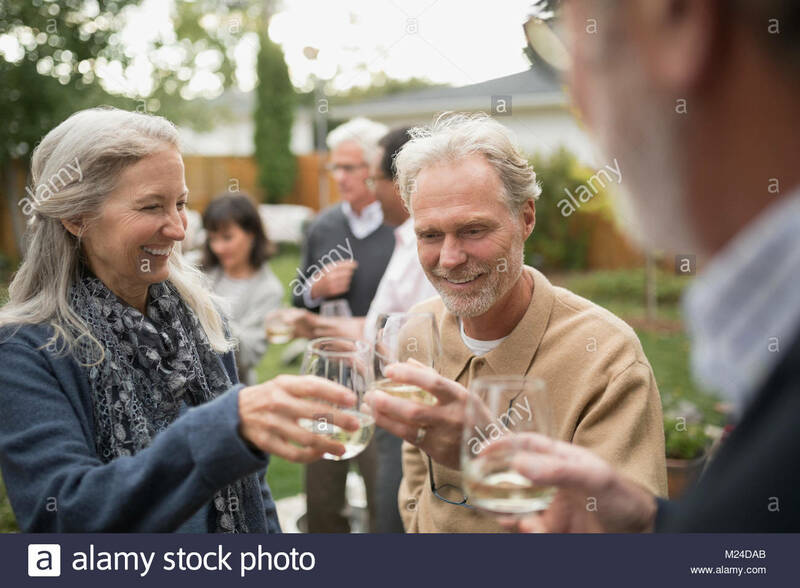 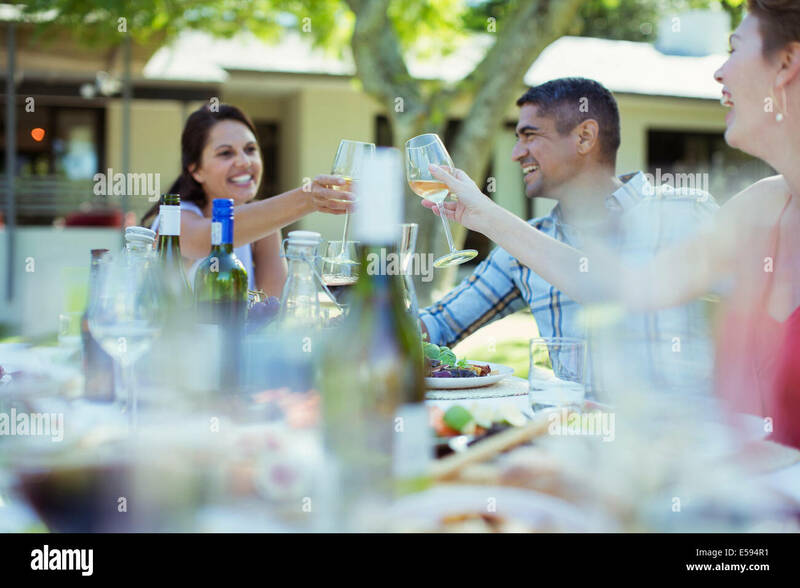 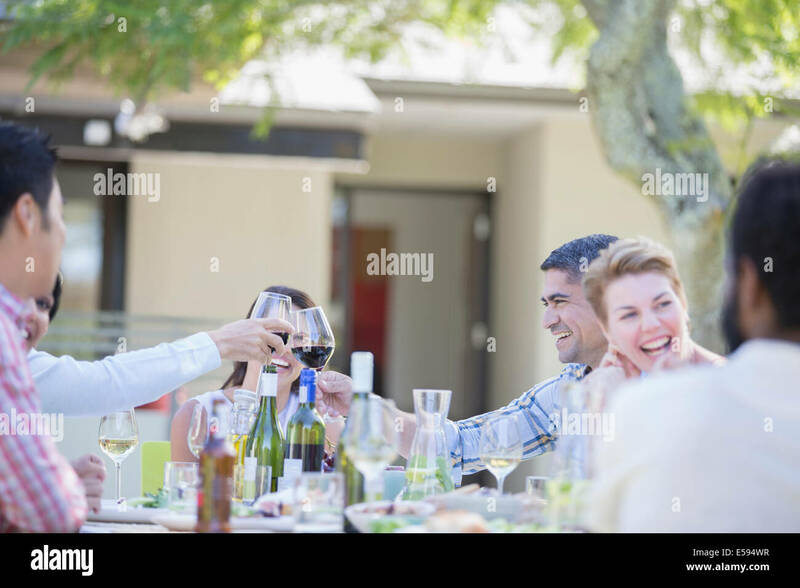 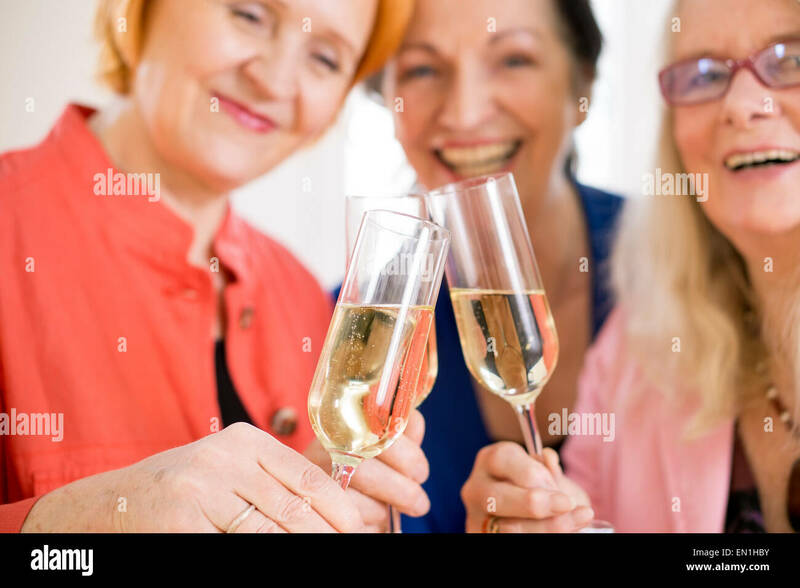 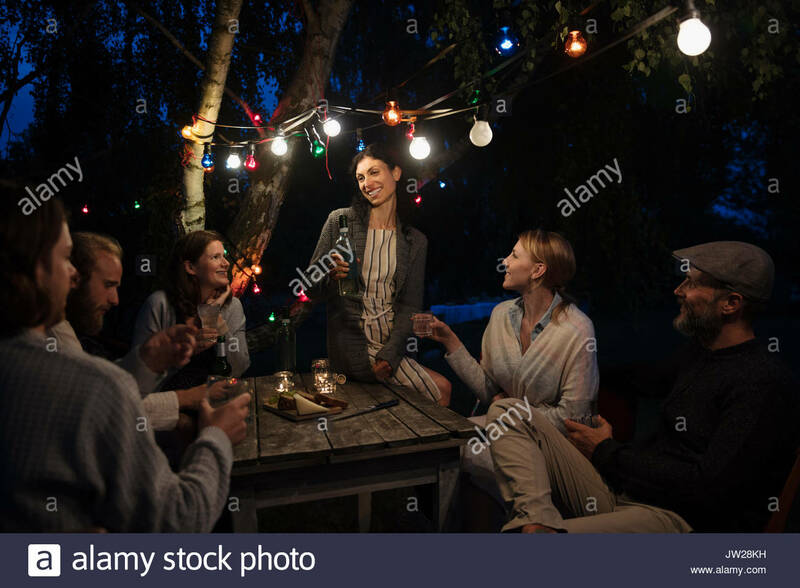 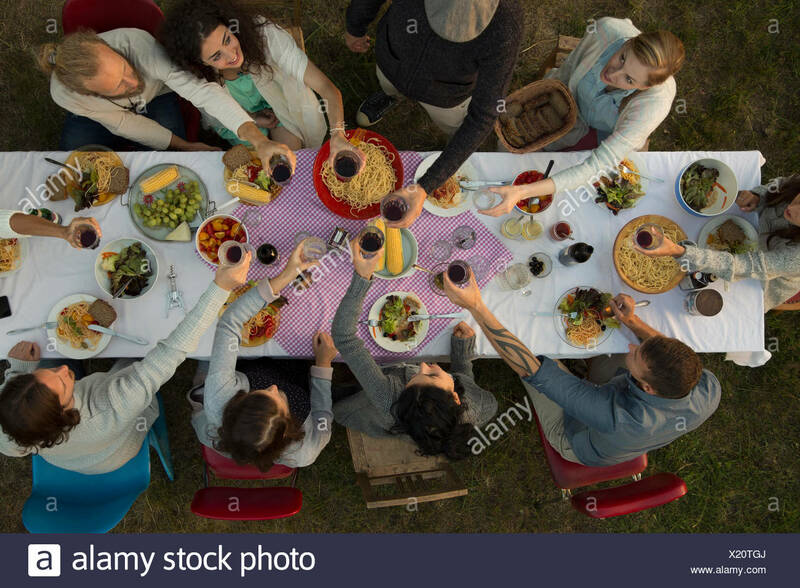 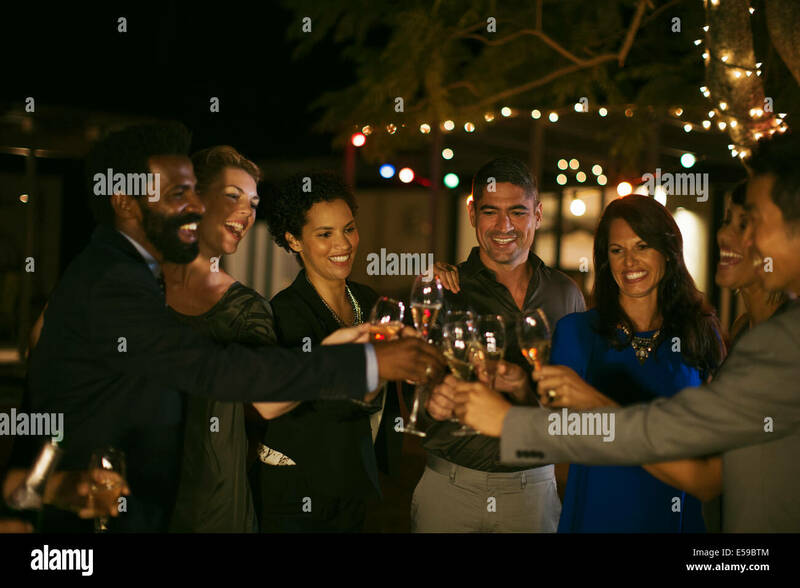 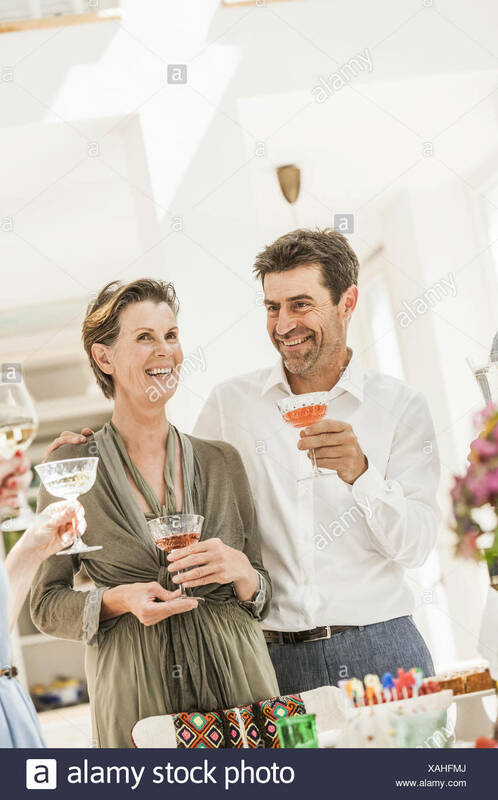 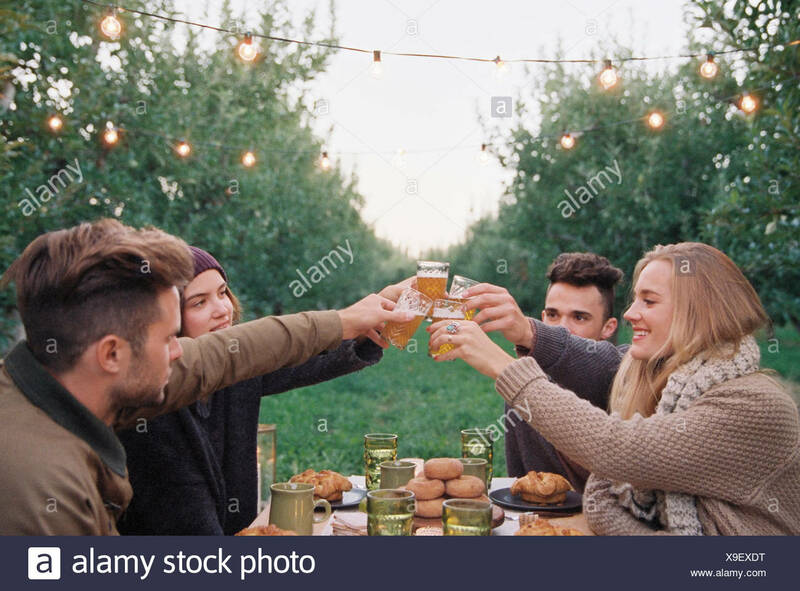 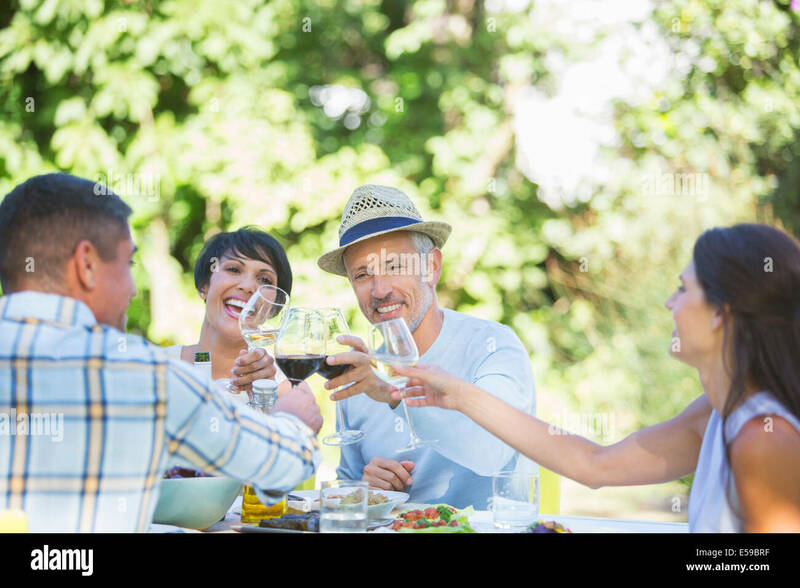 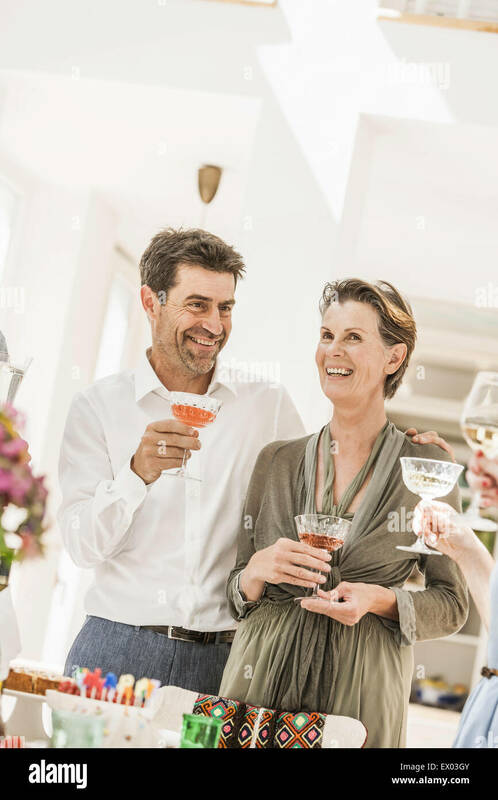 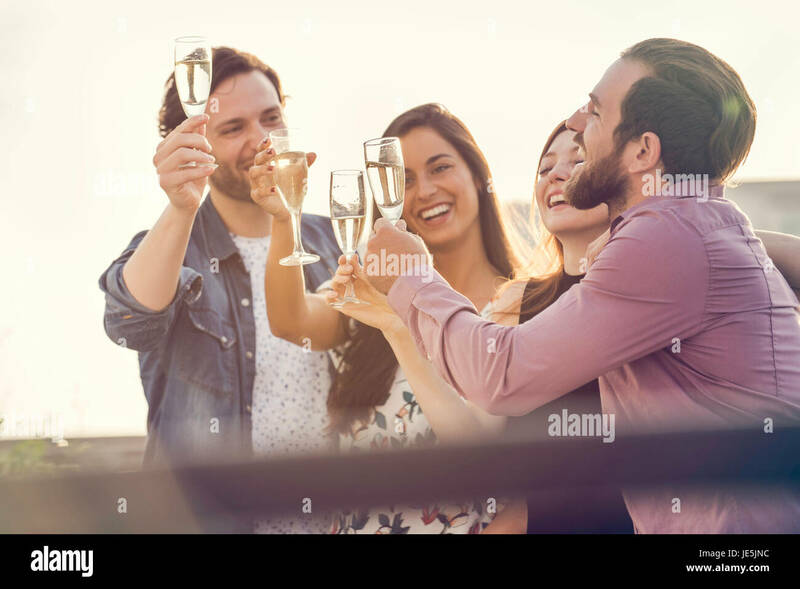 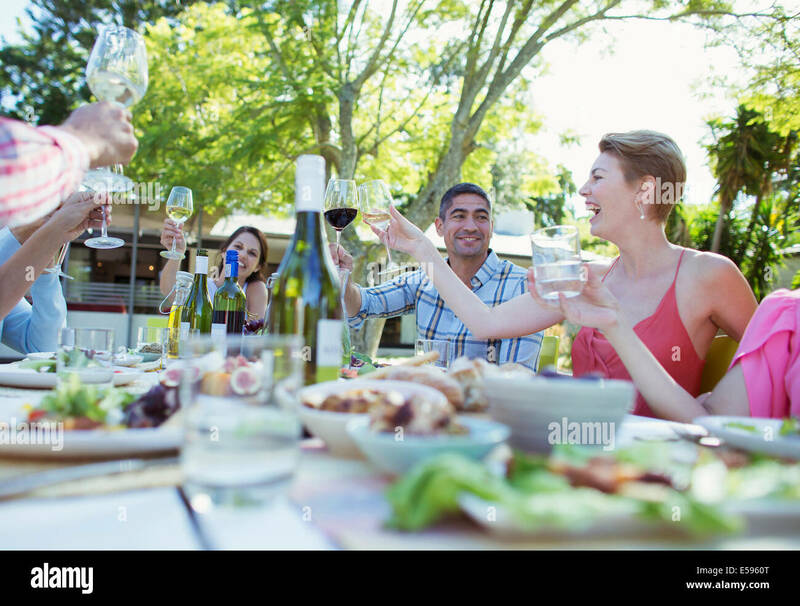 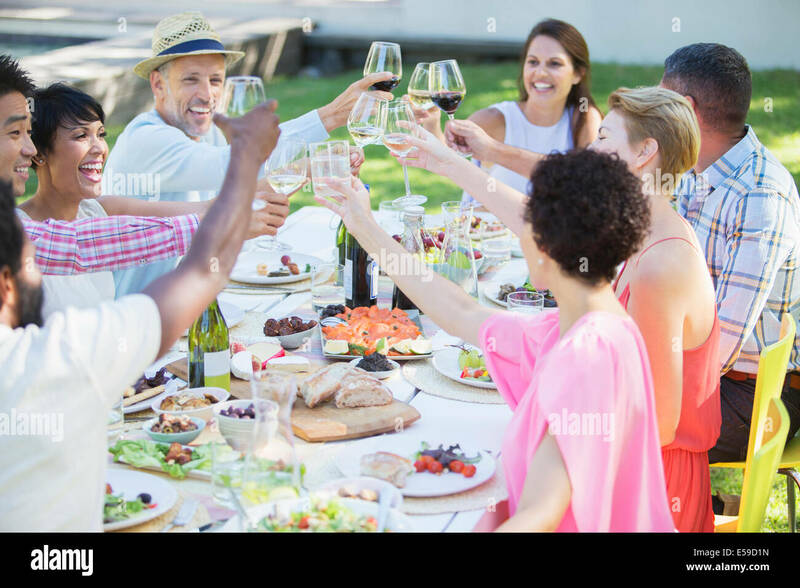 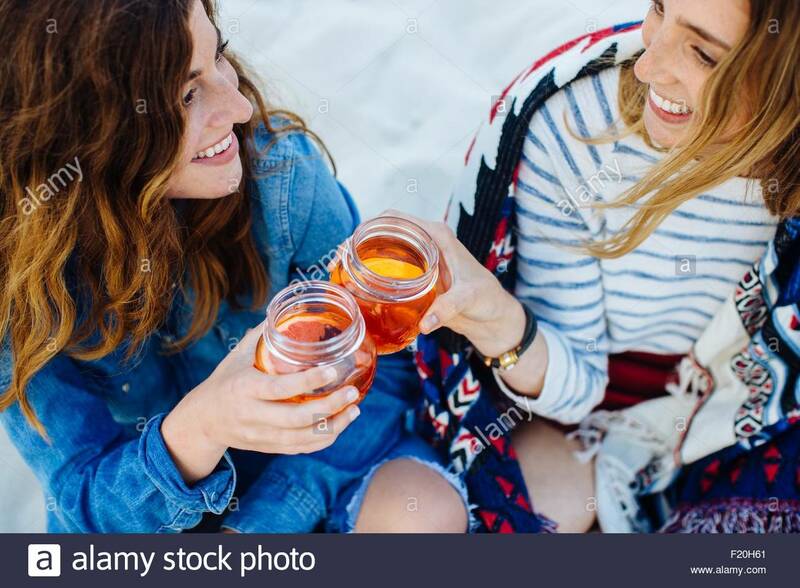 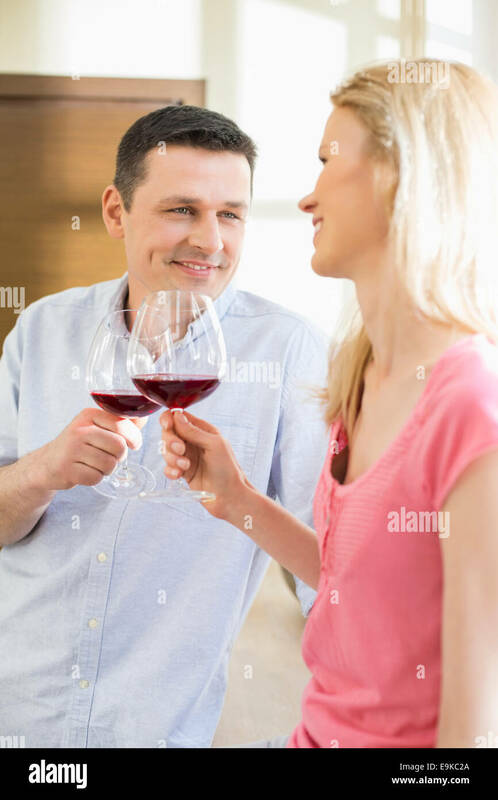 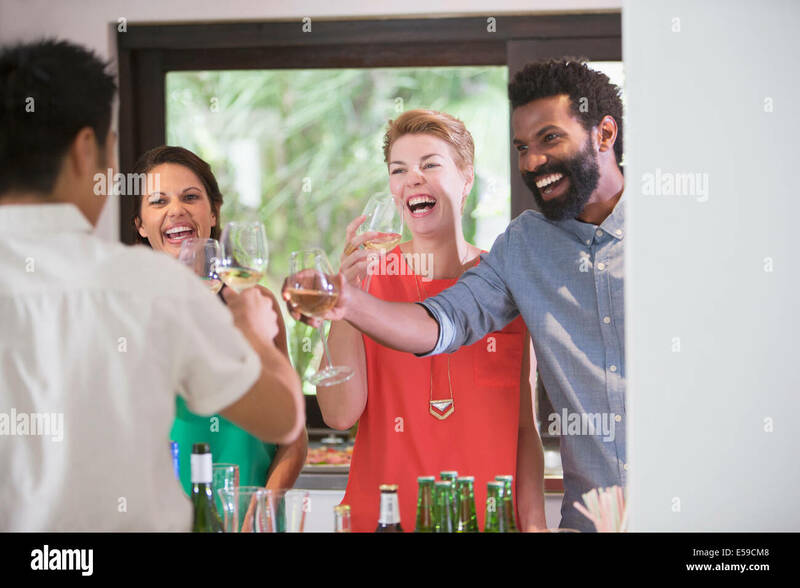 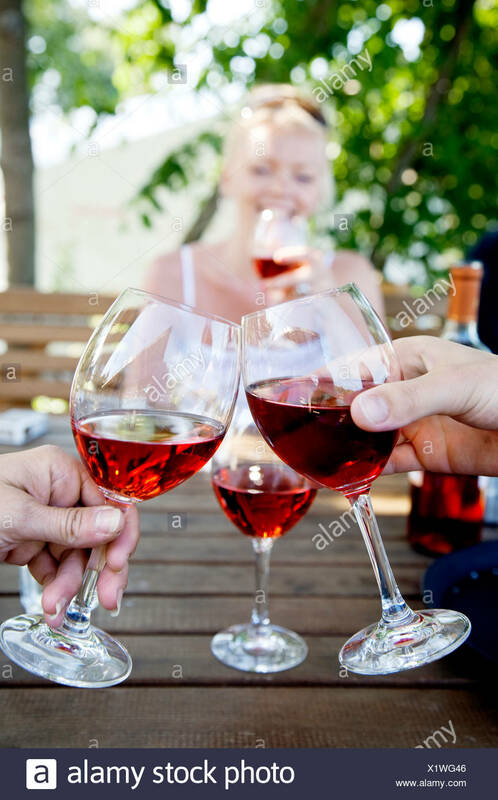 Group of friends toasting wine at restaurant. 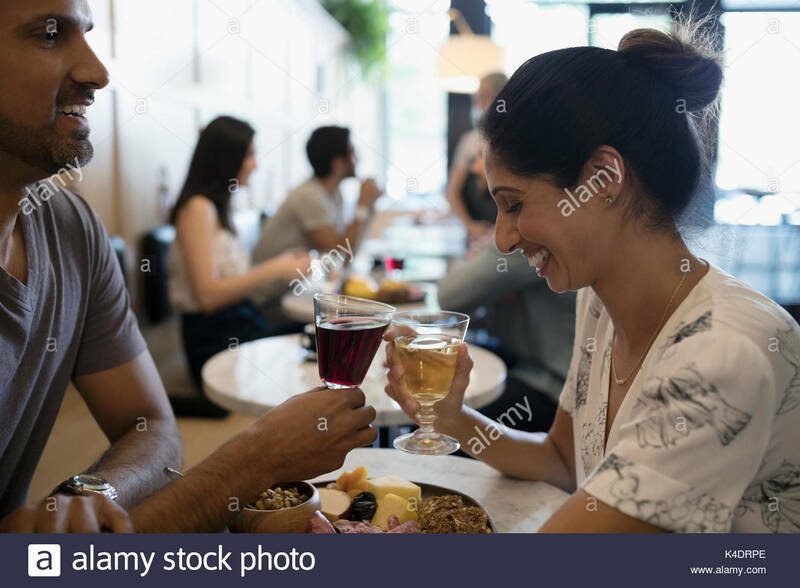 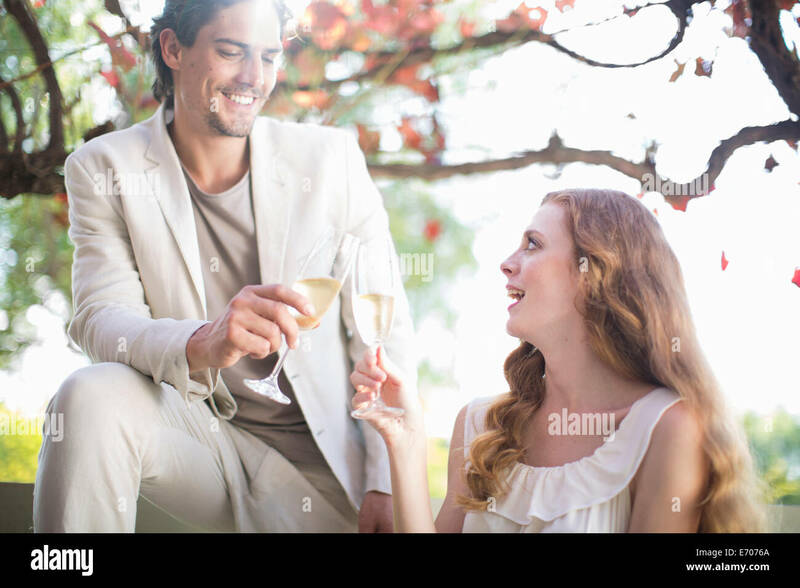 Young man and woman sitting at table and toasting drinks at cafe. 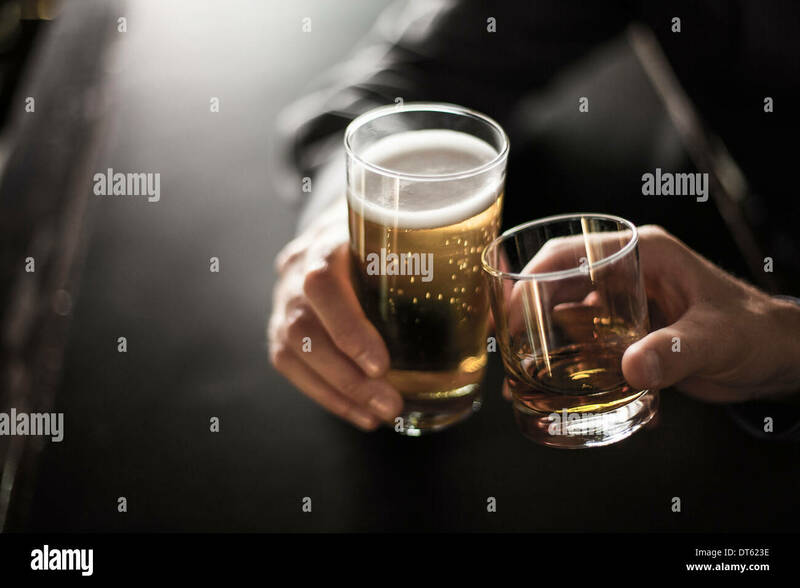 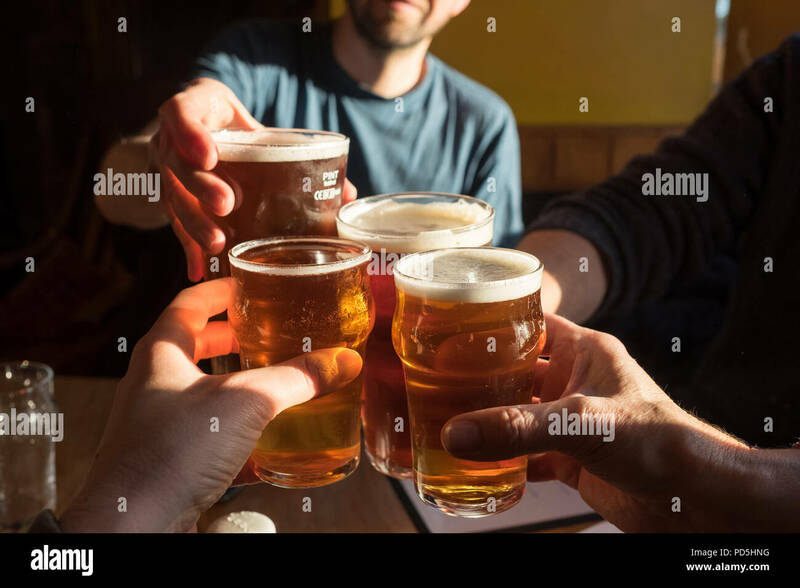 A party of four clink glasses (2 pints of cask ale and 2 half pints of cider) and say cheers at The Black Bull Inn in Frosterley, County Durham, UK. 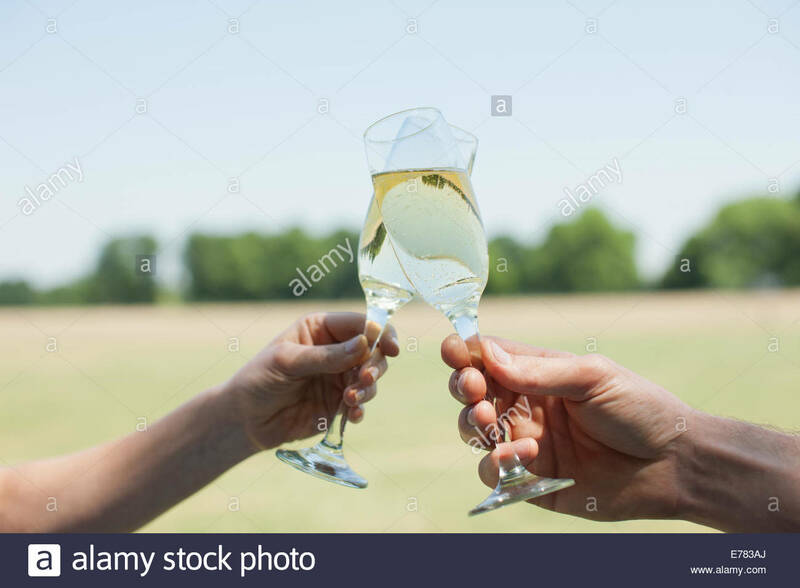 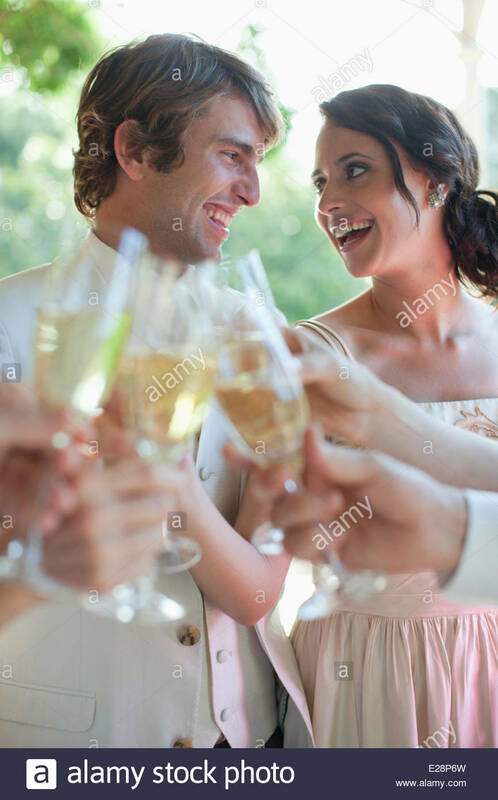 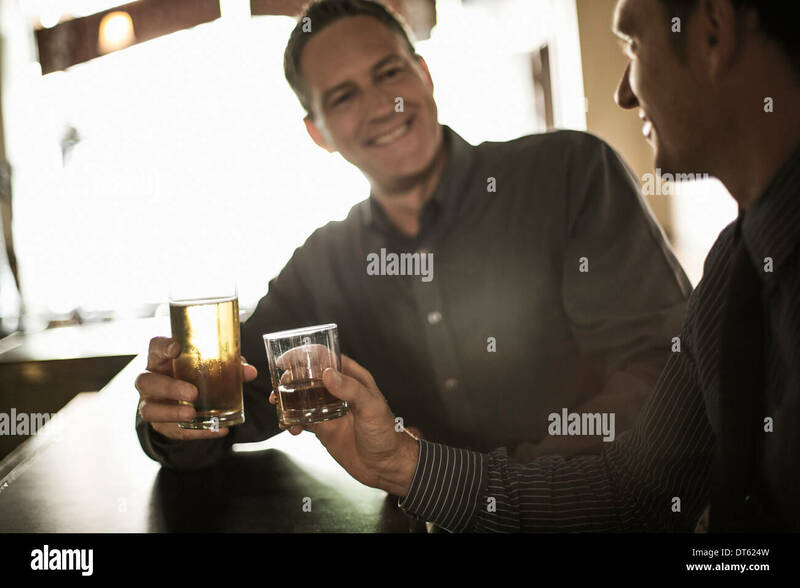 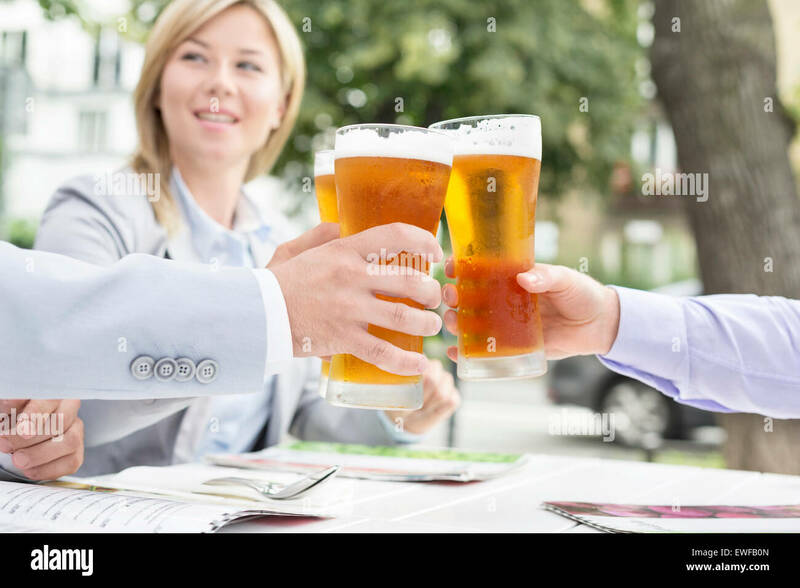 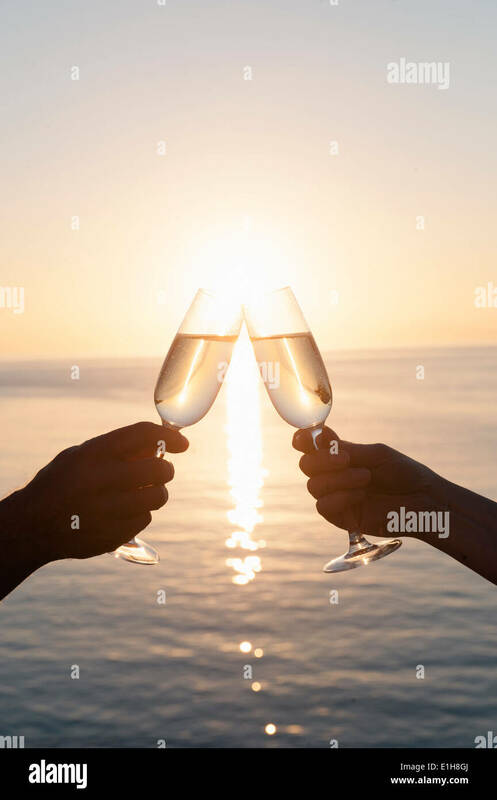 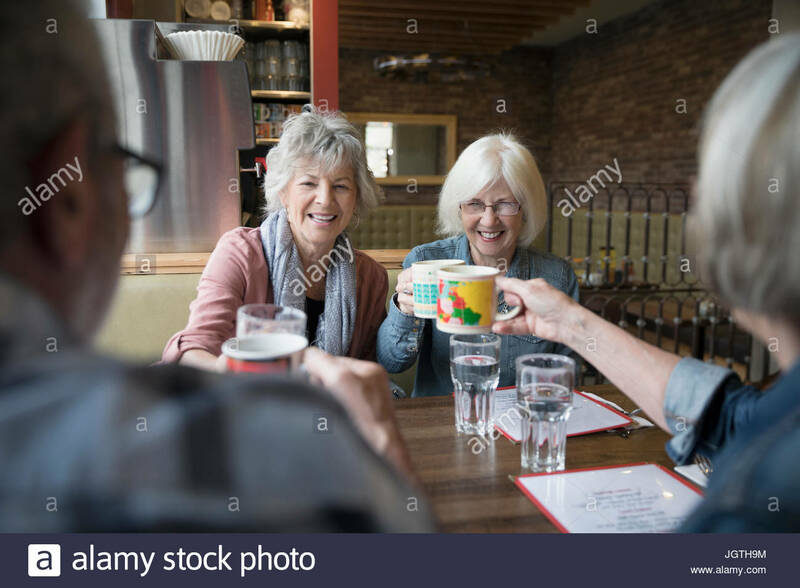 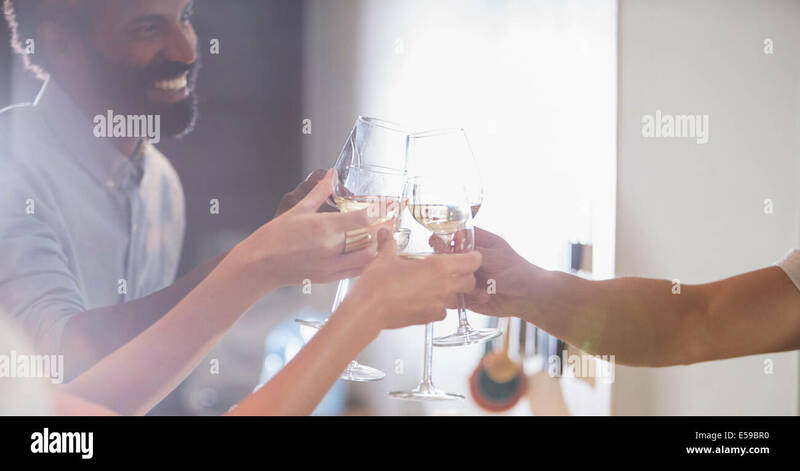 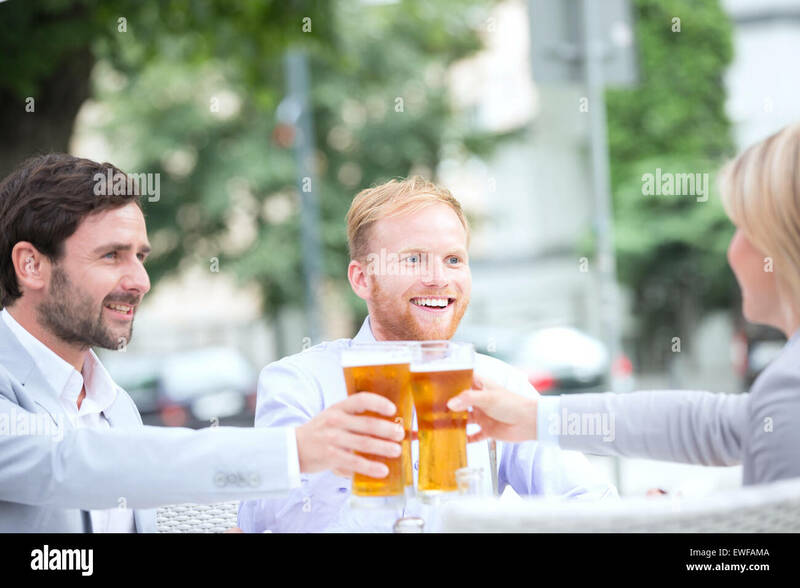 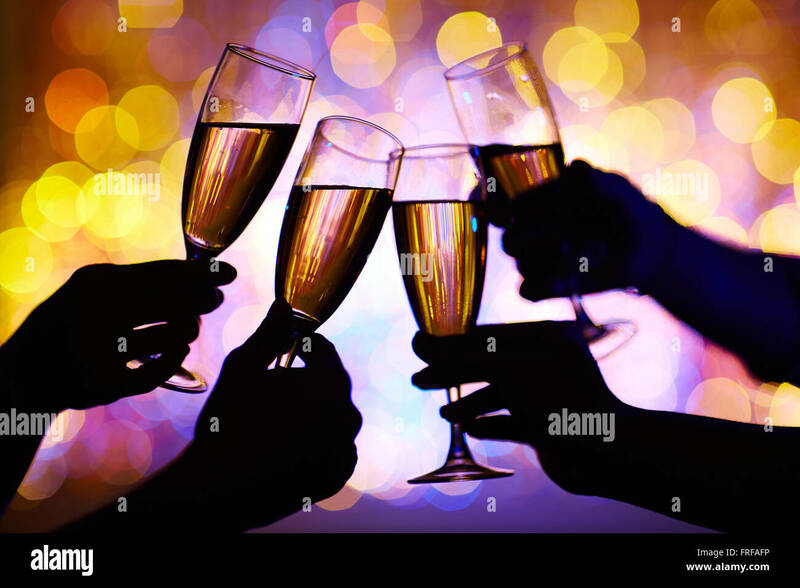 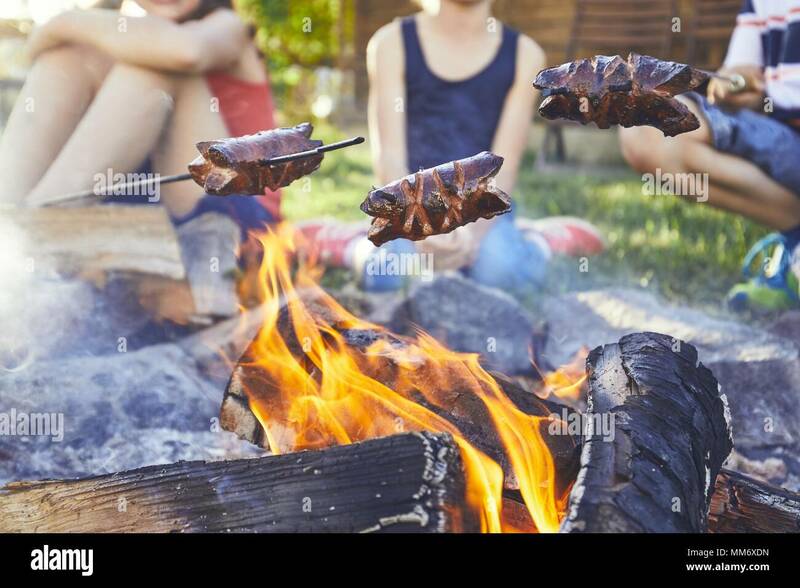 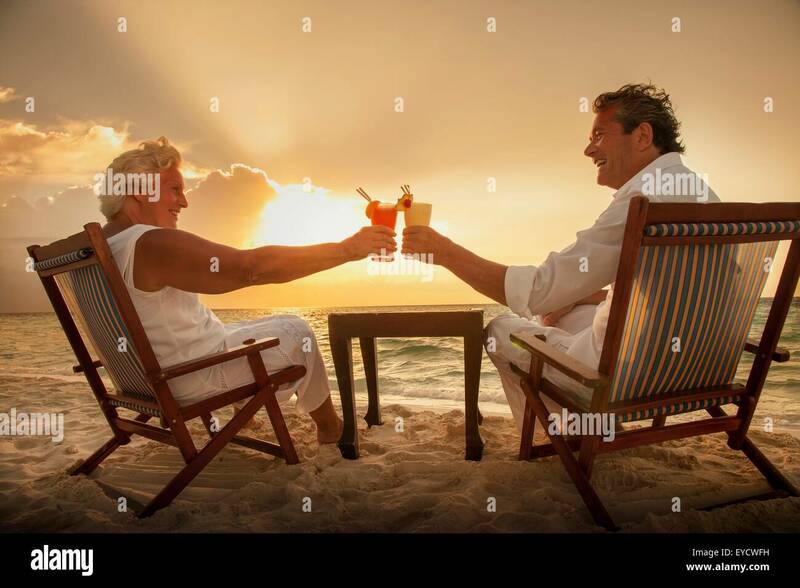 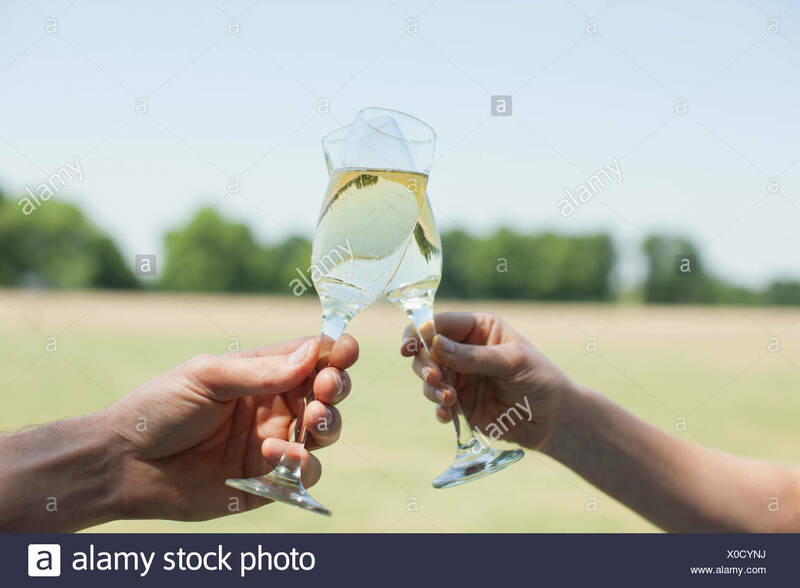 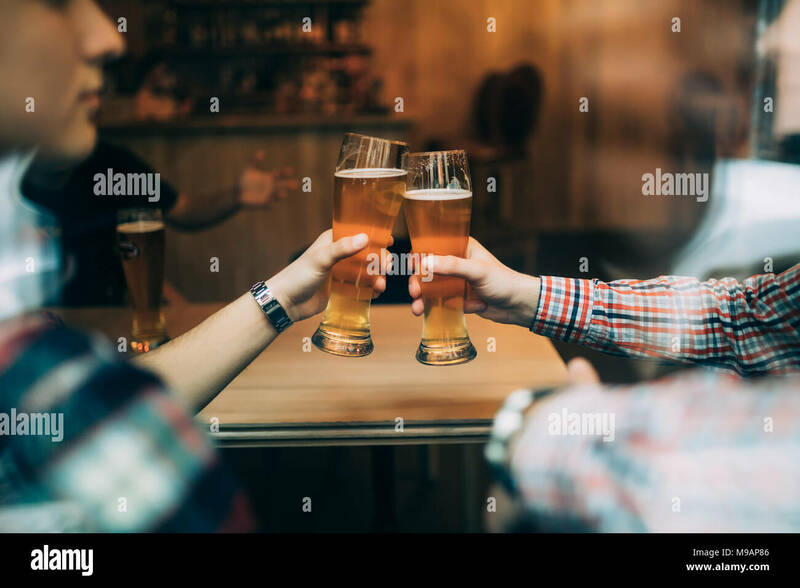 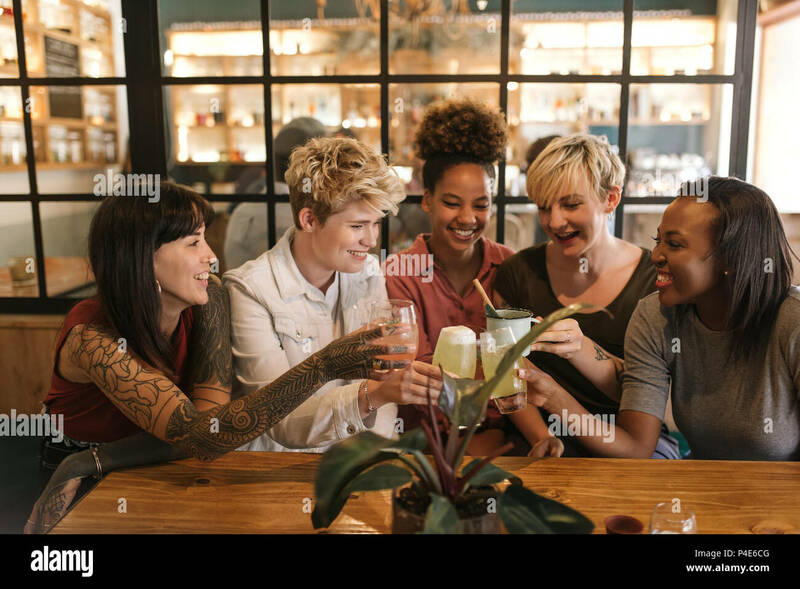 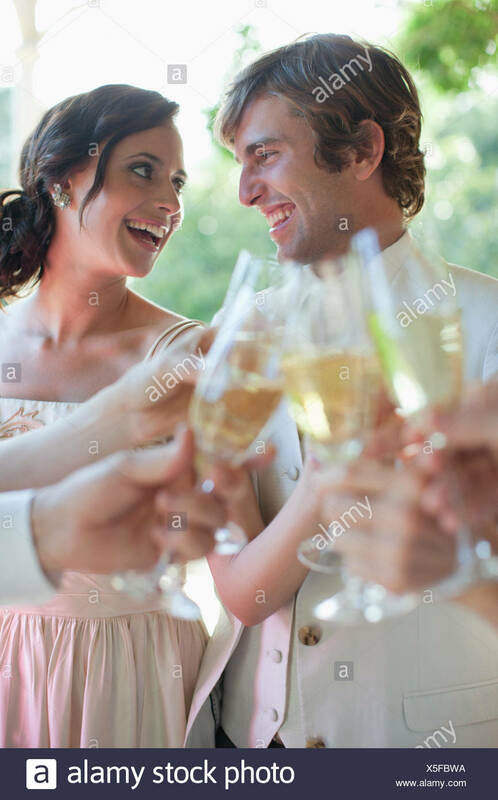 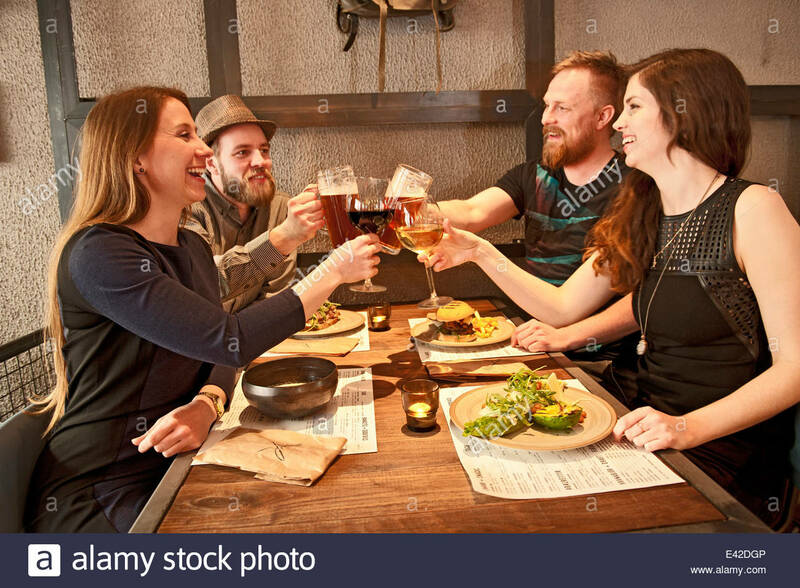 Group of friends making a toast at restaurant. 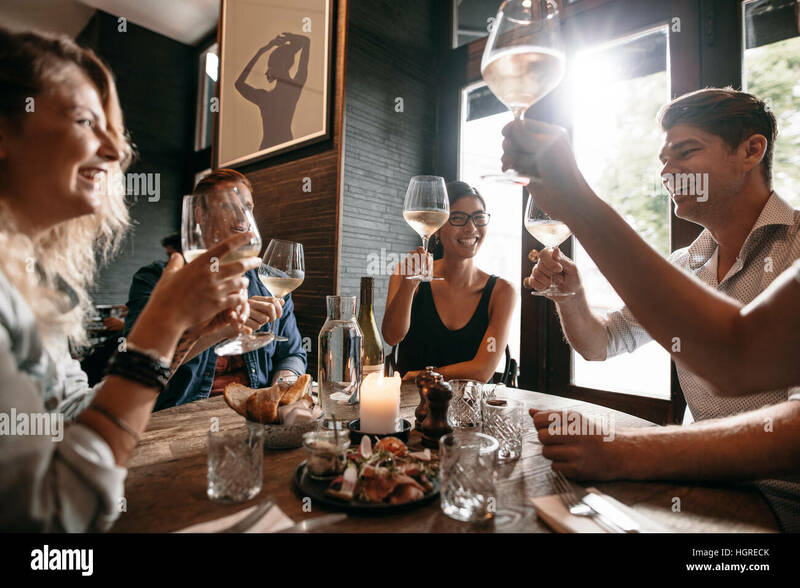 Young people friends sitting at a table, toasting with wine and enjoying an evening meal together. 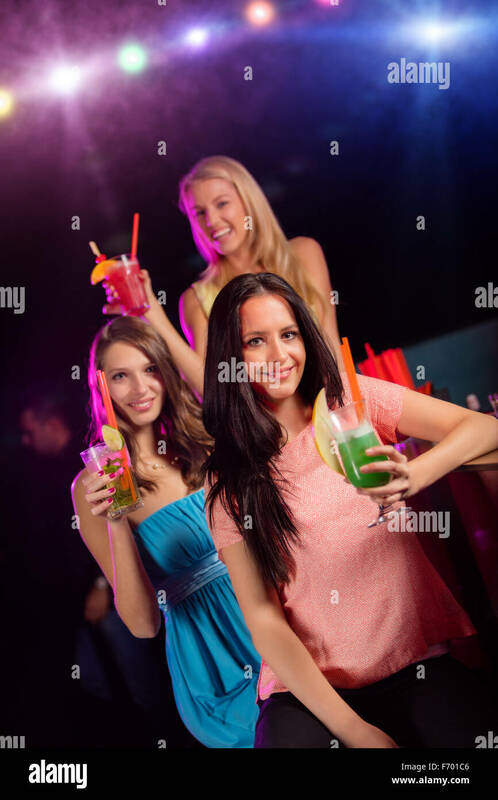 Group of young people with cocktails at nightclub. 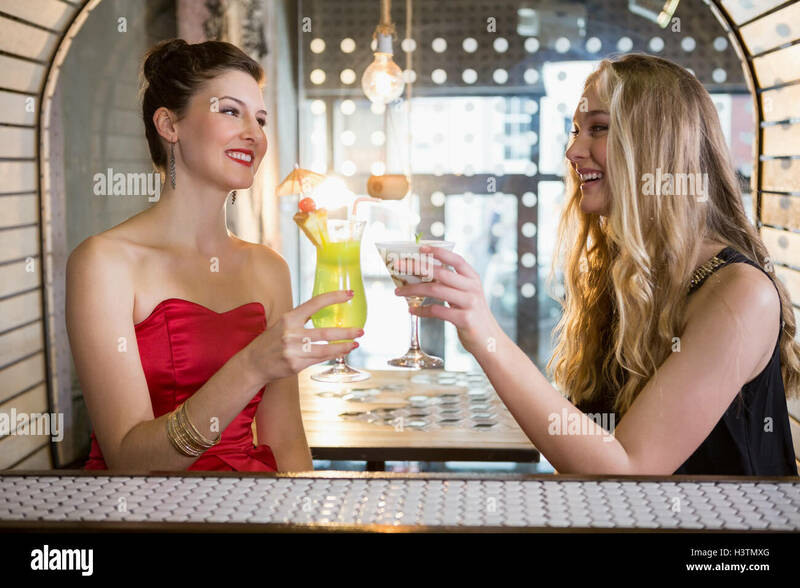 Best friends partying in a pub and toasting drinks. 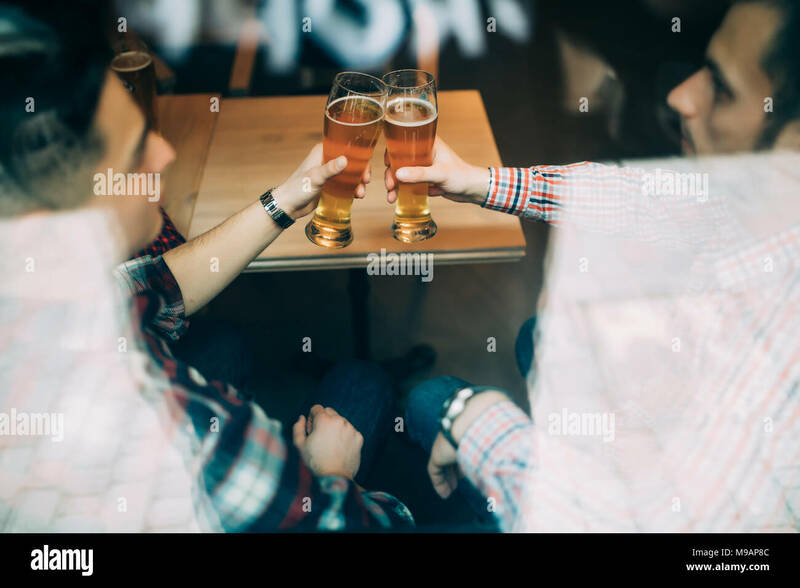 Close up friends sitting at the pub cheers with beers glasses trough window. 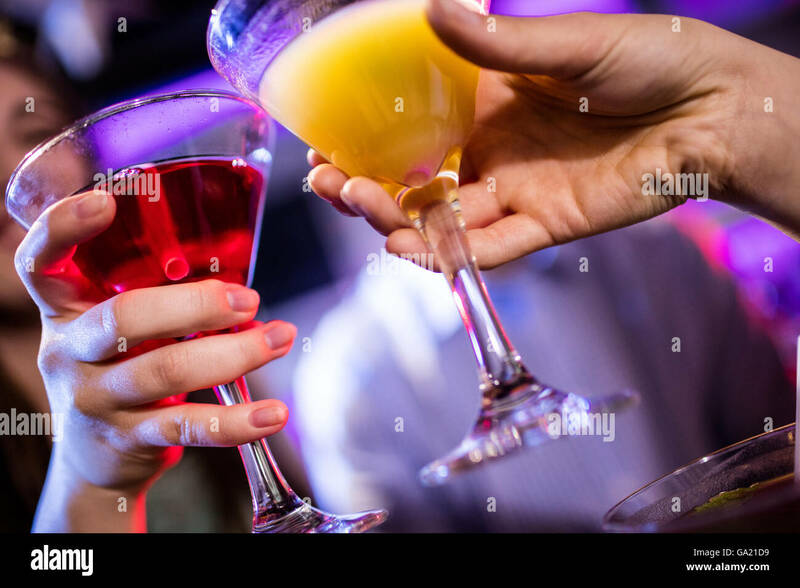 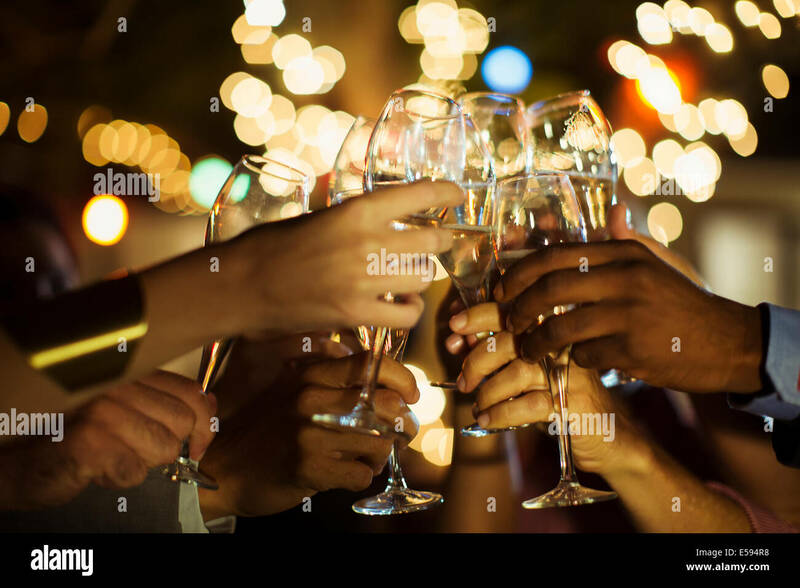 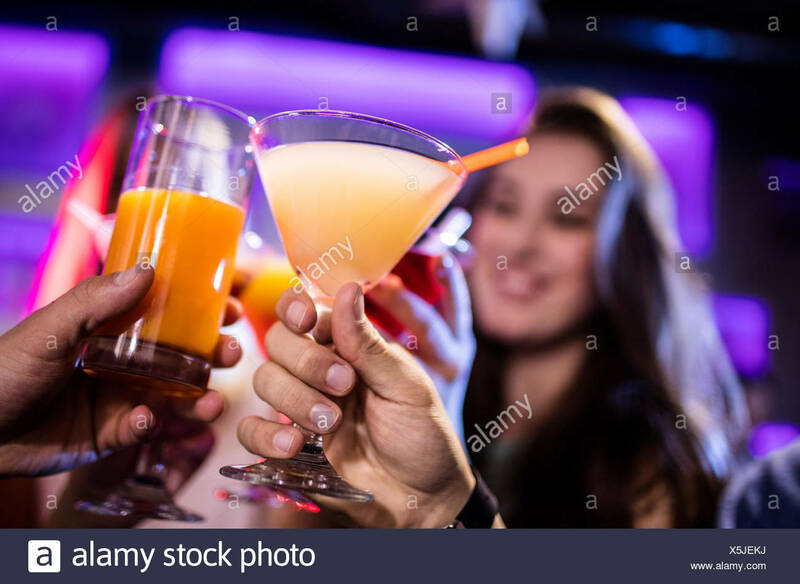 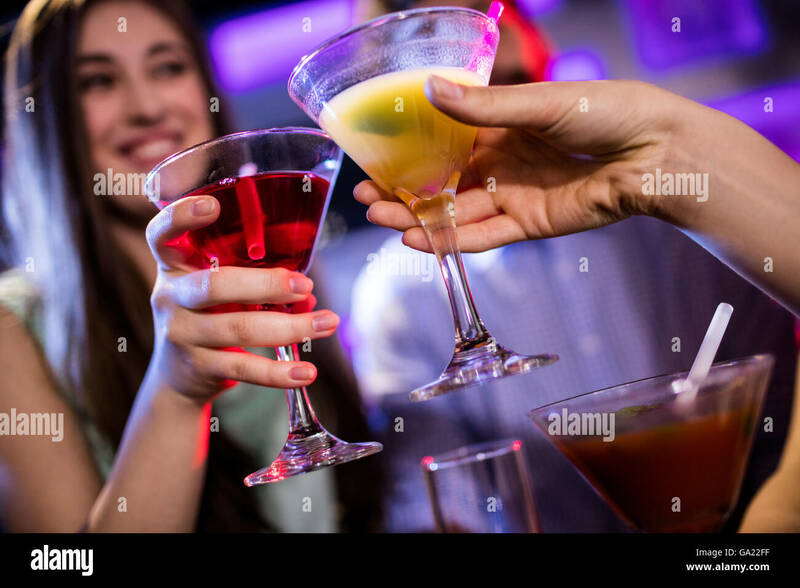 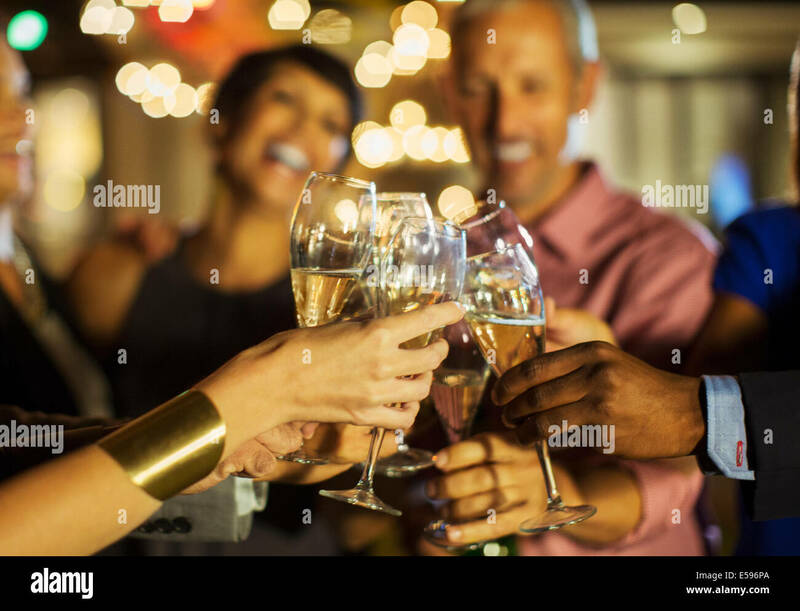 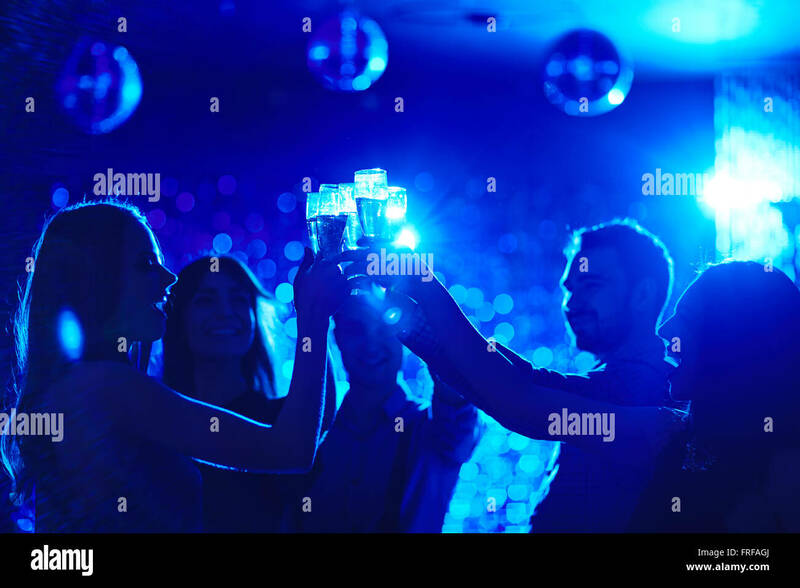 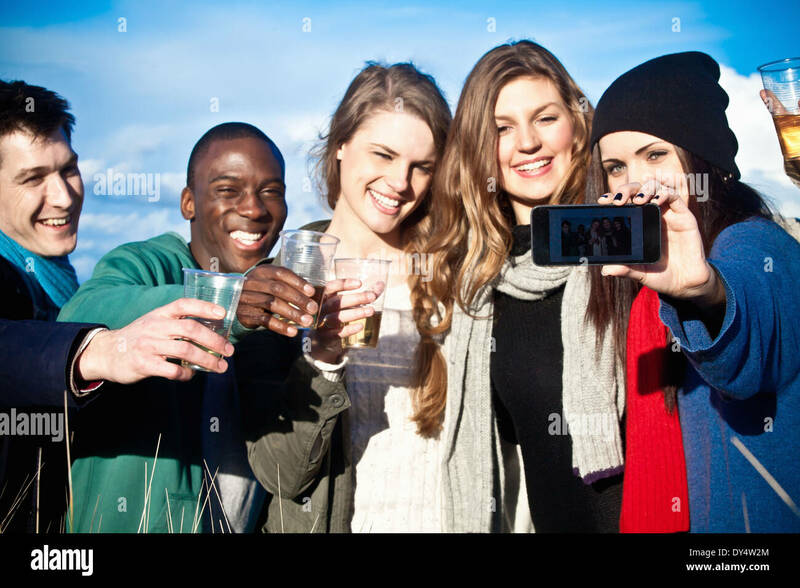 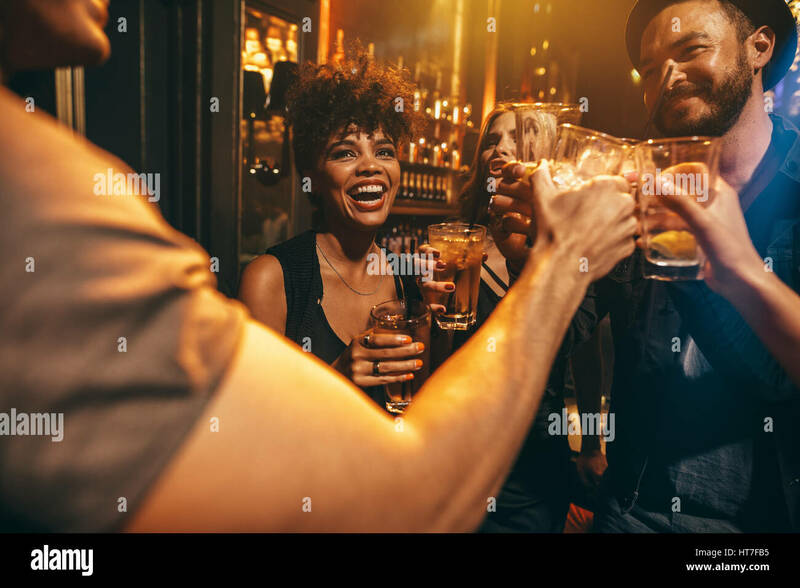 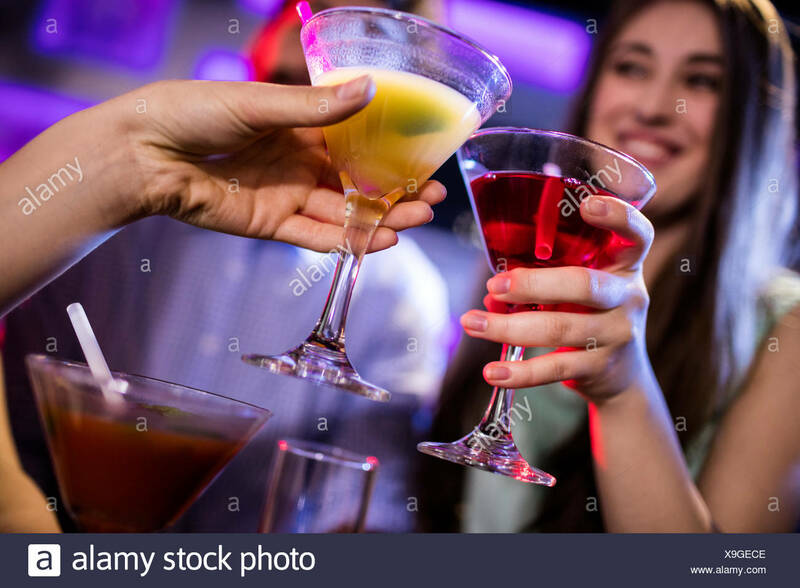 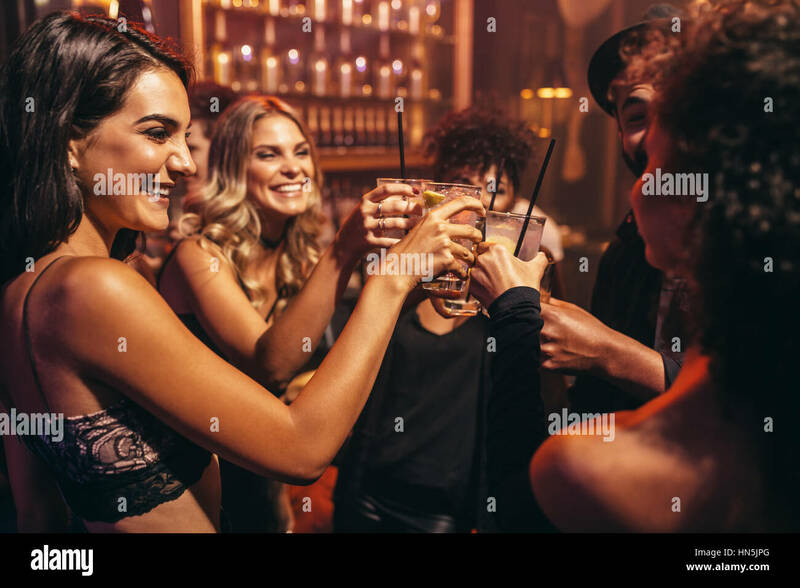 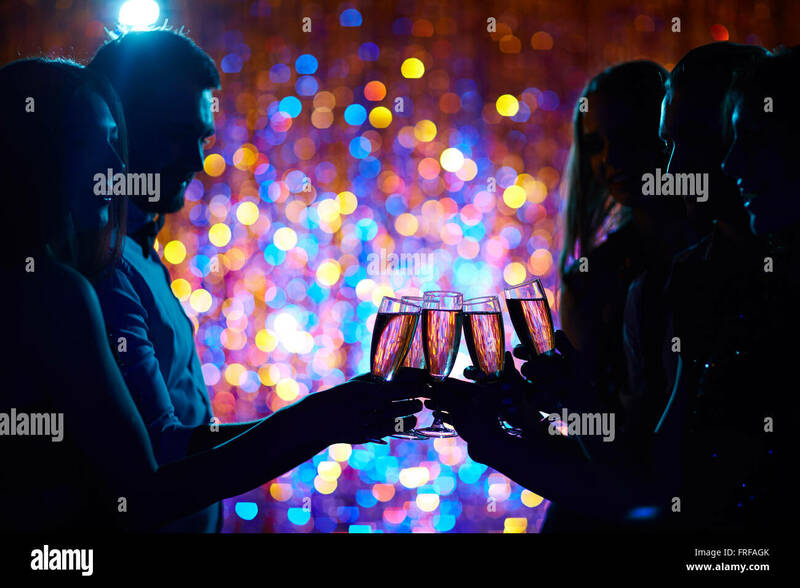 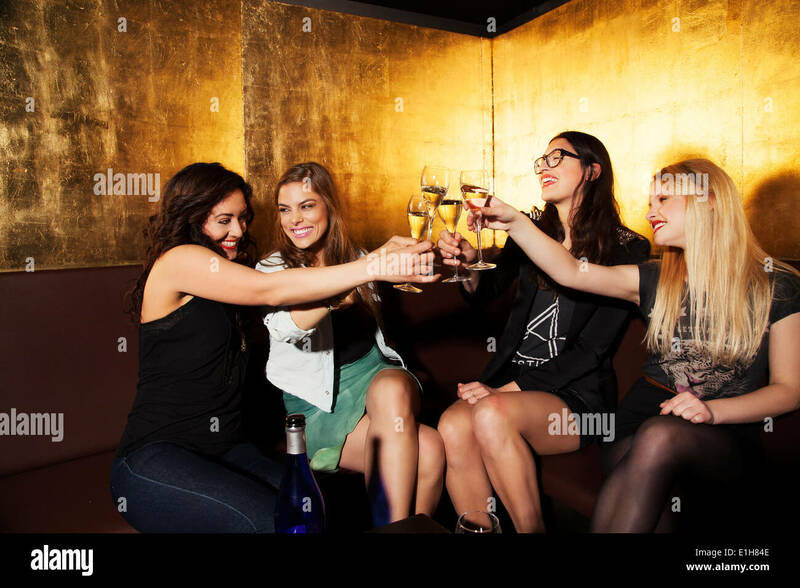 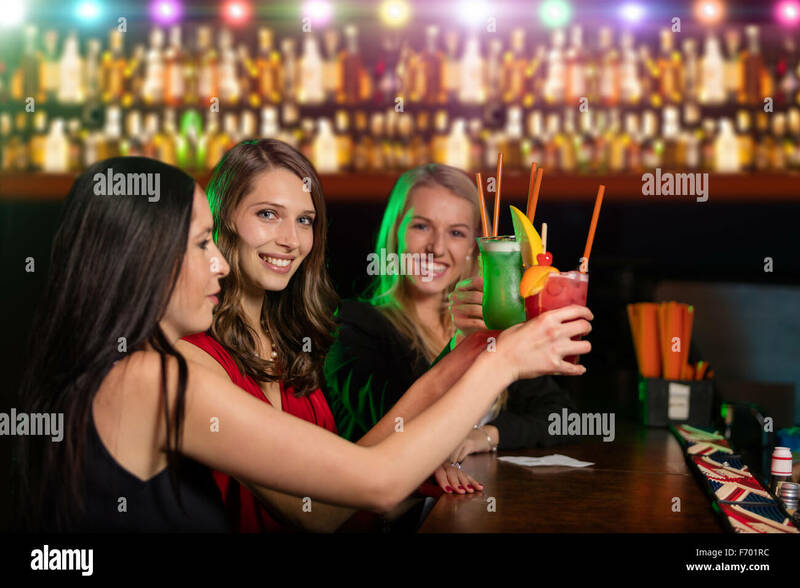 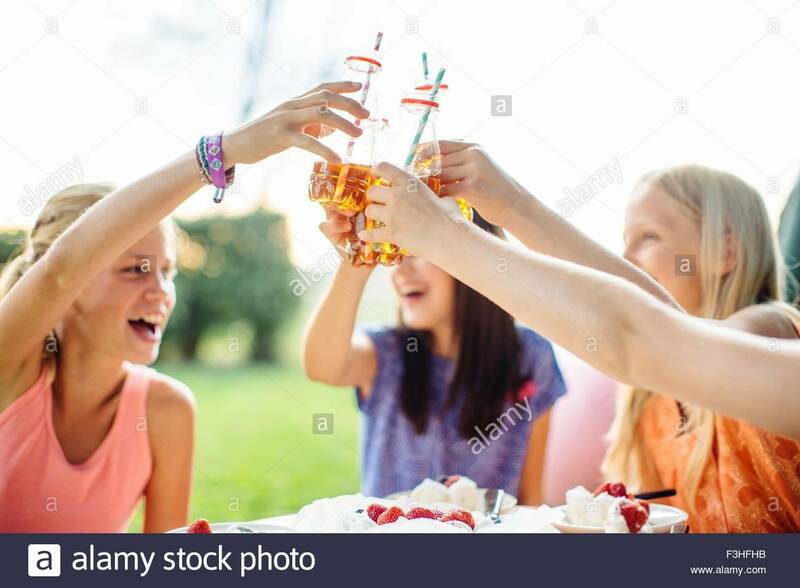 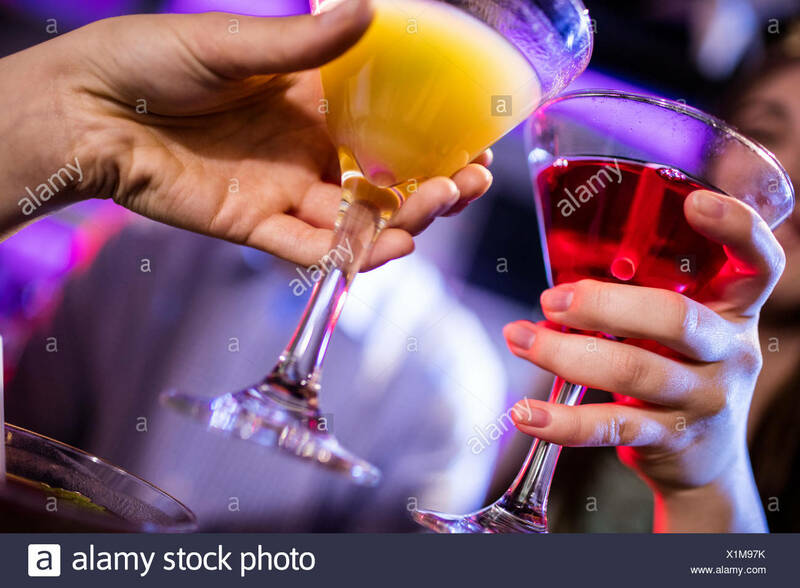 Group of young people toasting drinks at nightclub. 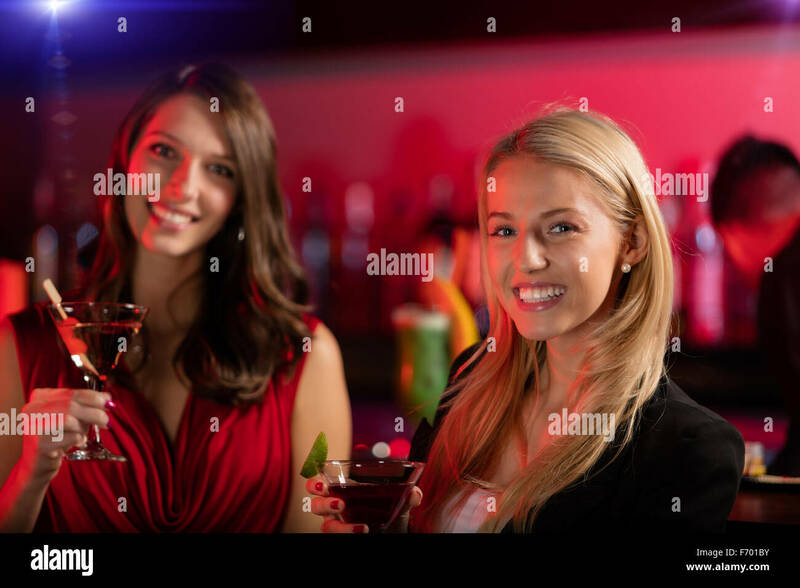 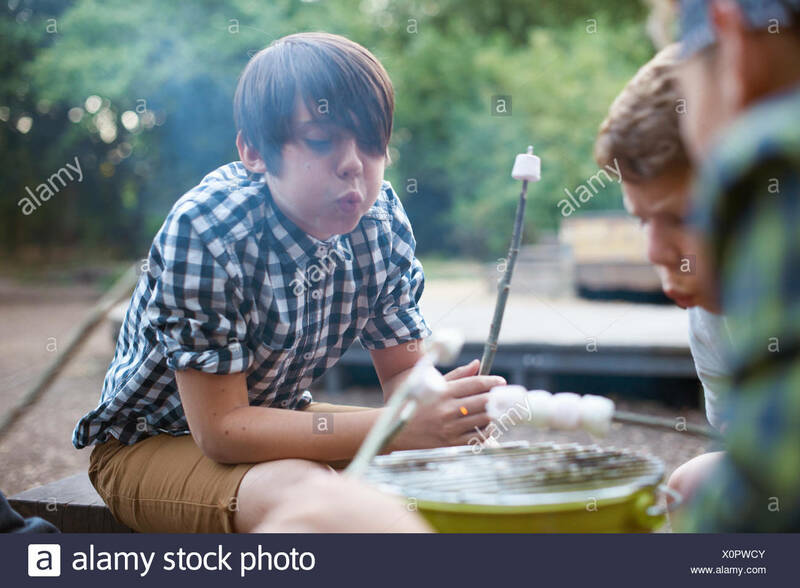 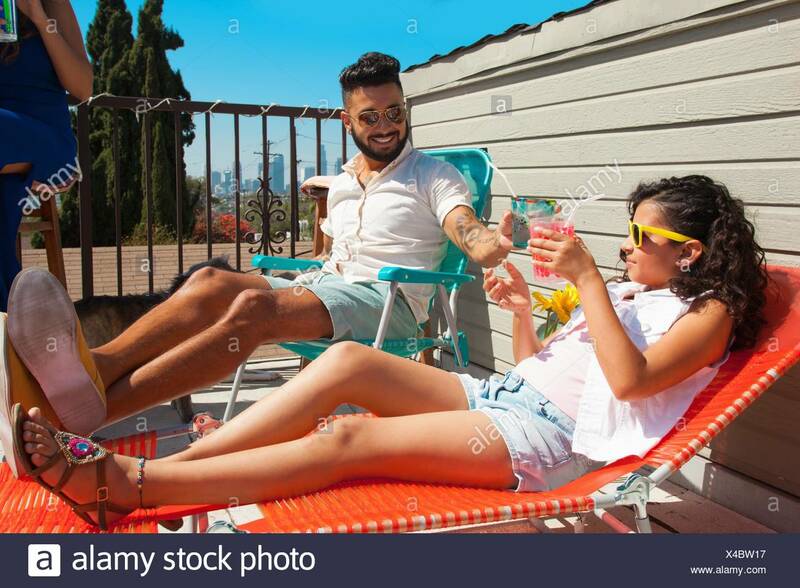 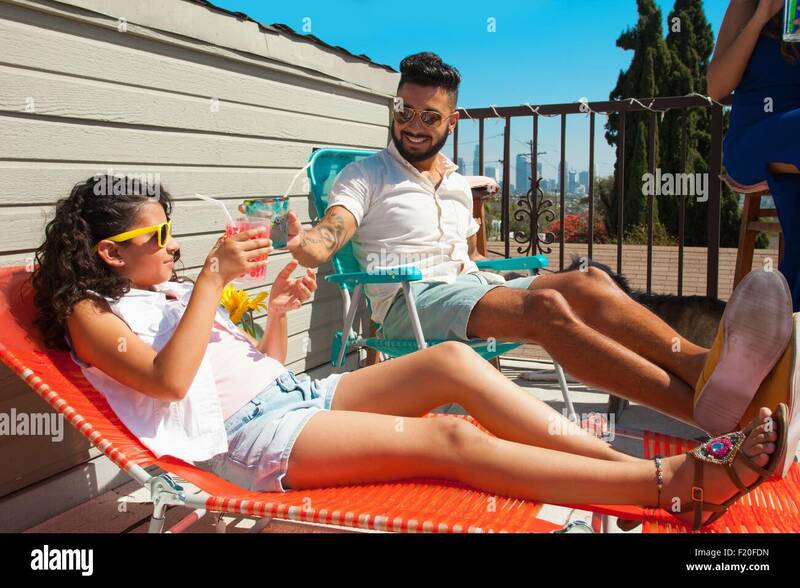 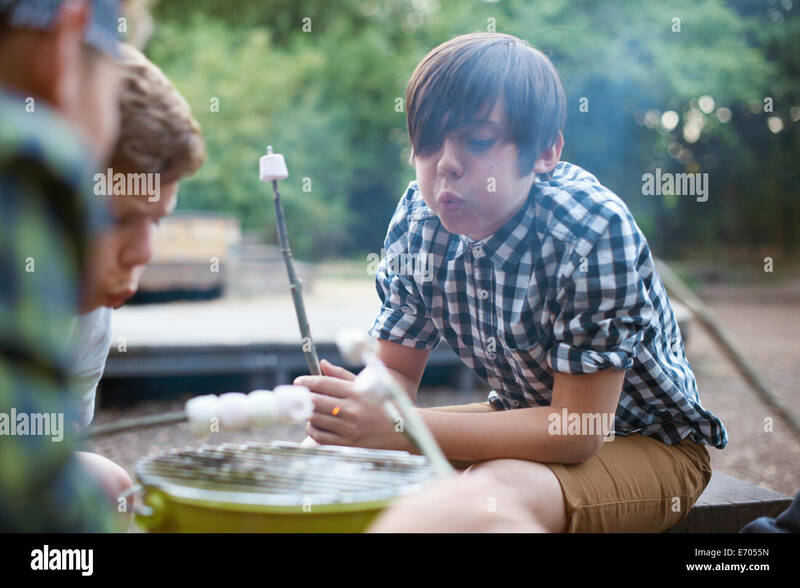 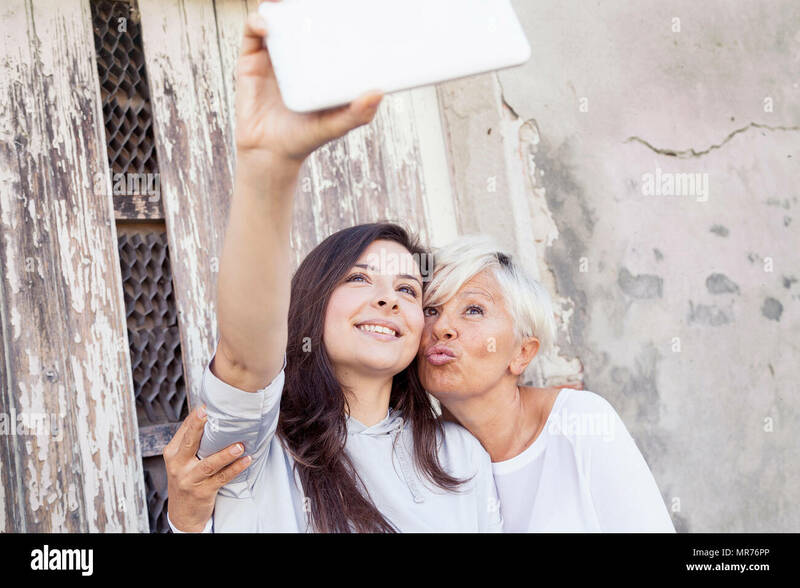 Young men and women having fun at lounge bar.